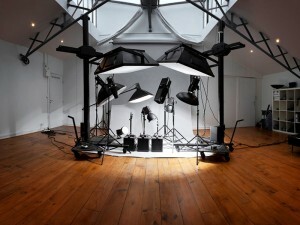 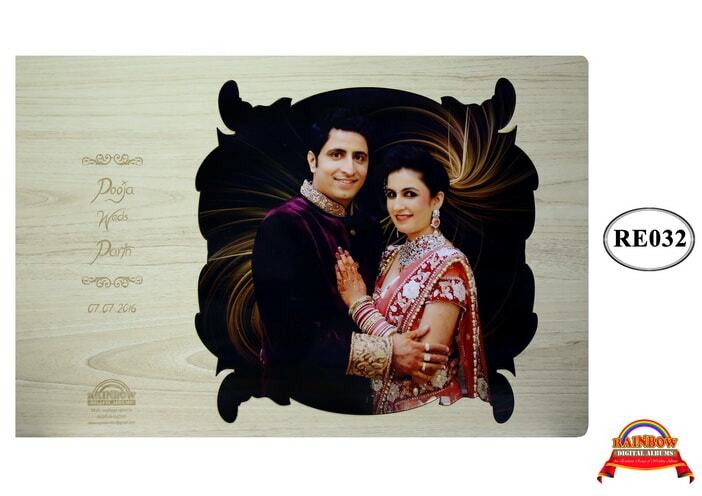 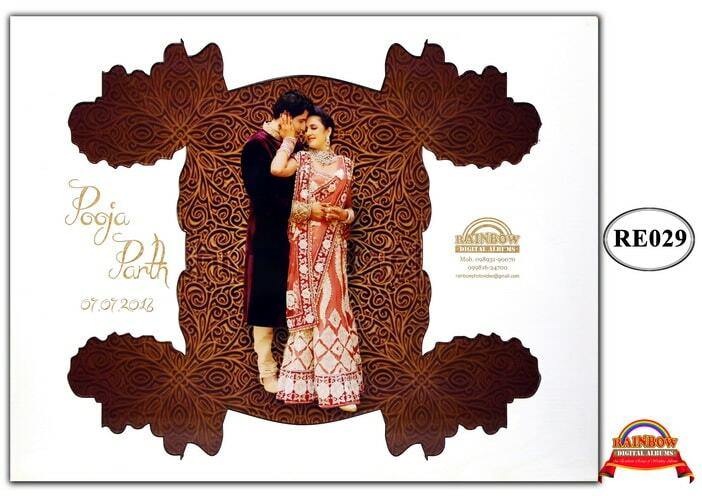 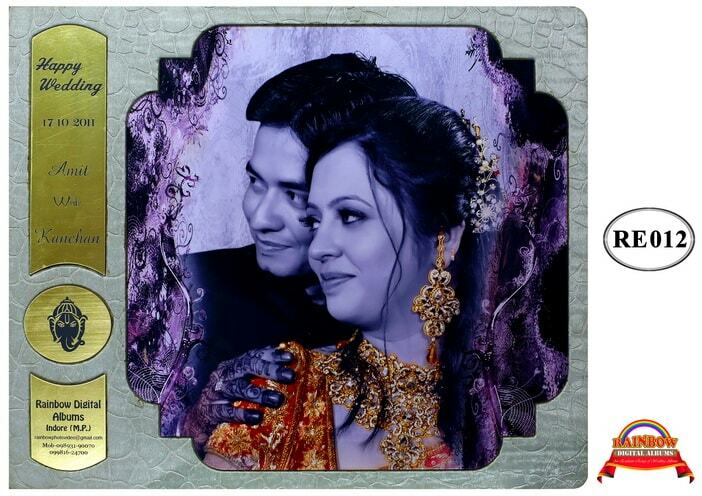 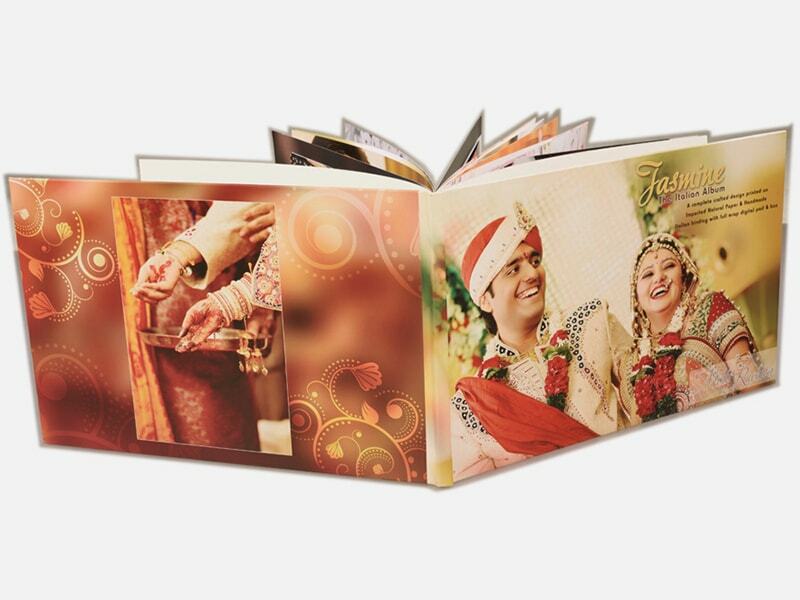 We are engaged in providing a wide range of inexpensive photo albums. 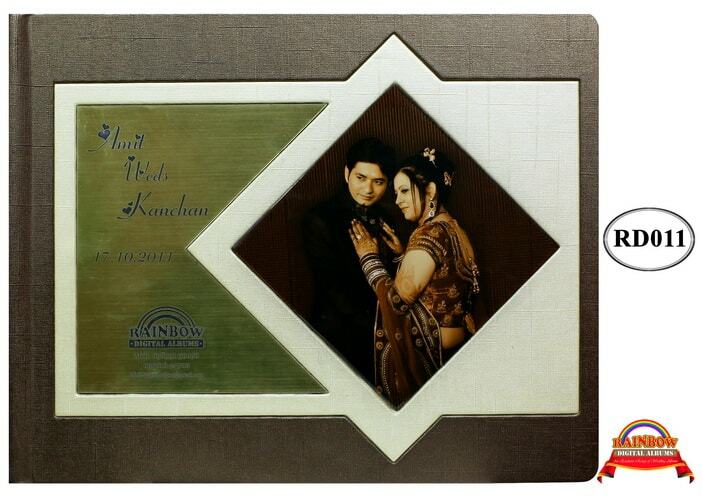 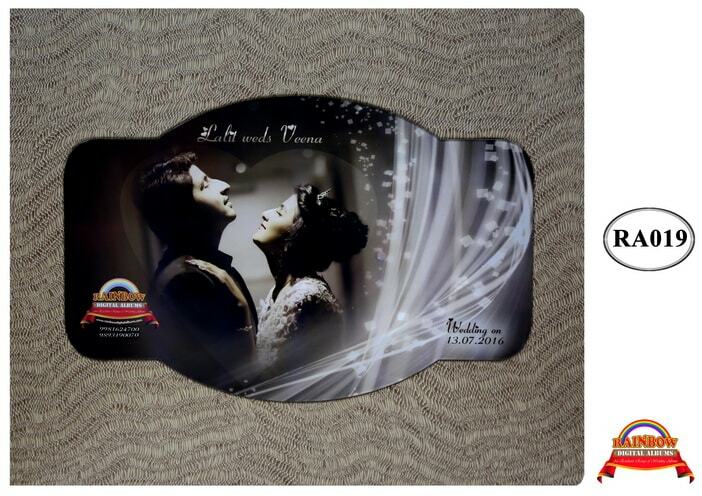 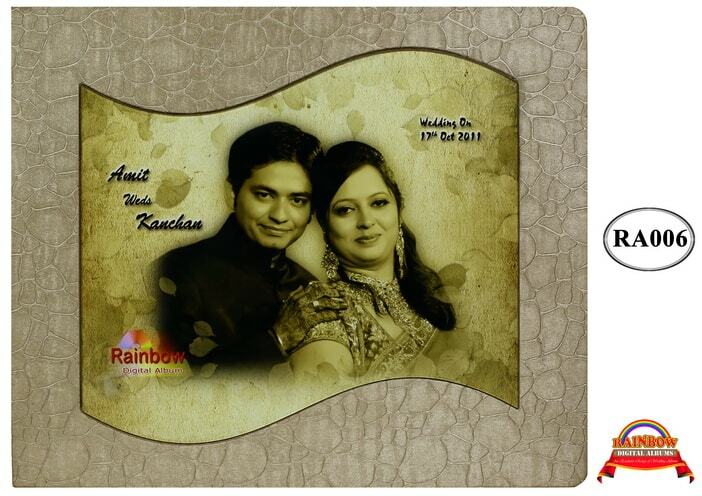 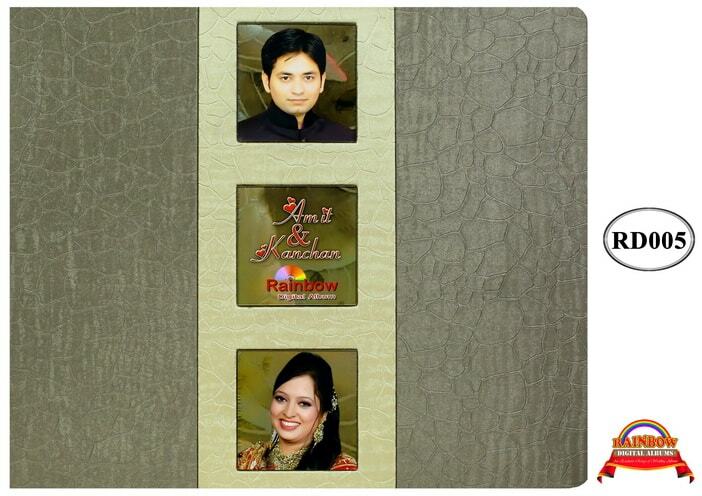 Available under the brand name “Rainbow Albums”, these are sold to the customers in plastic covers. 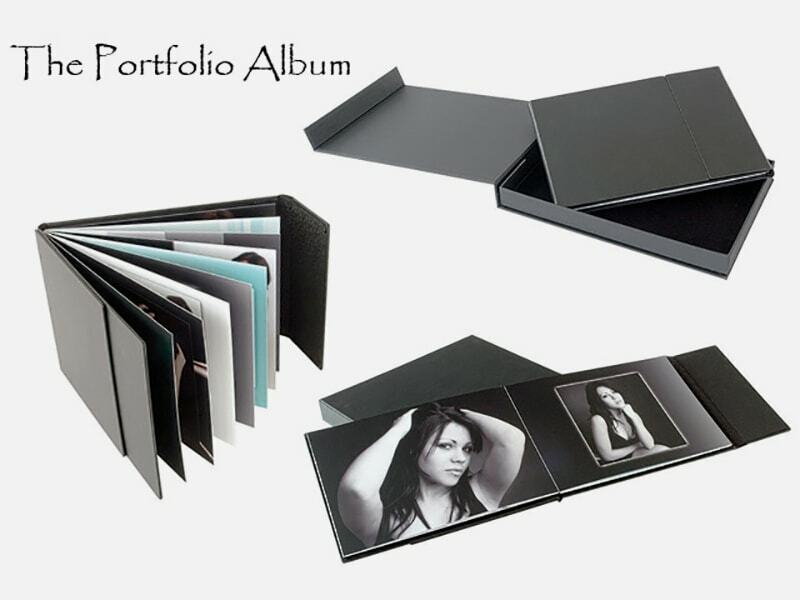 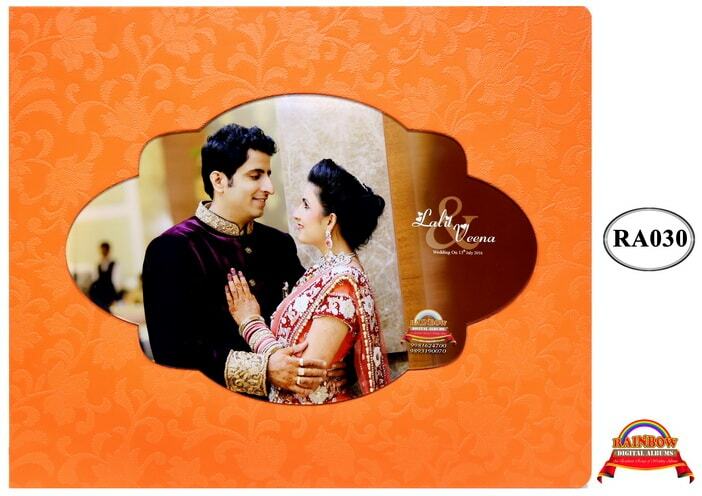 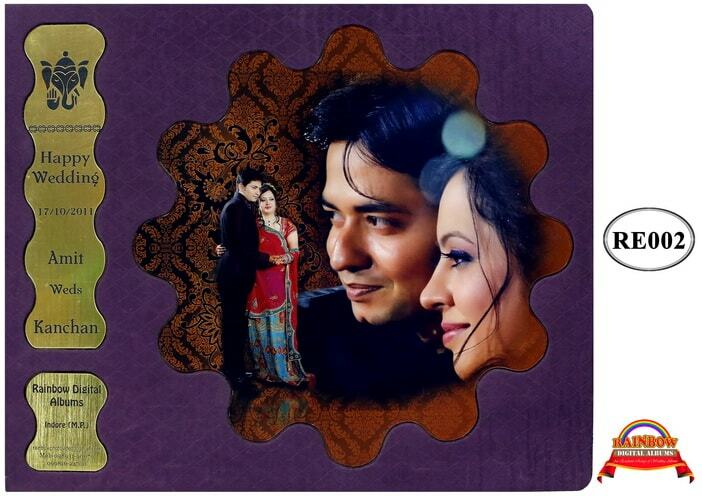 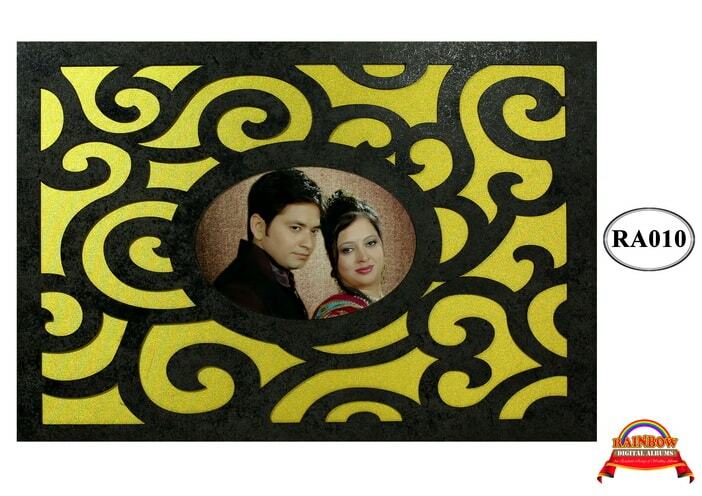 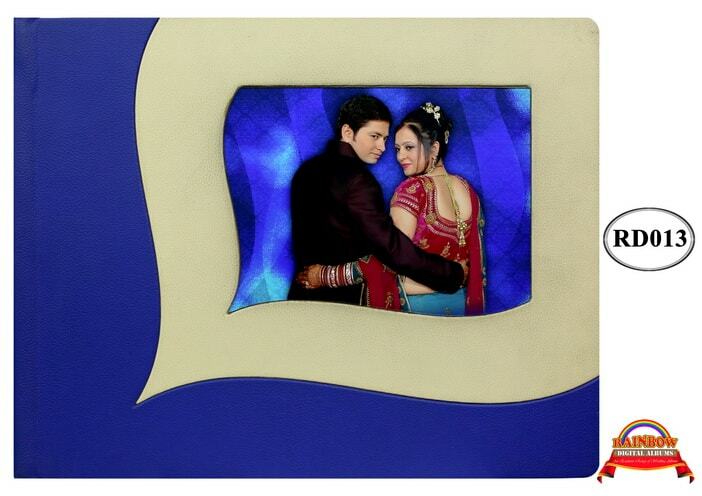 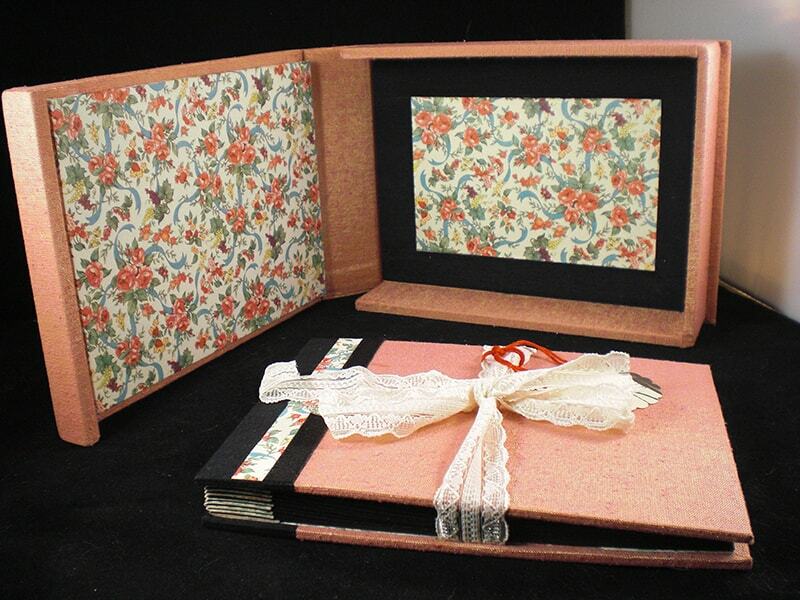 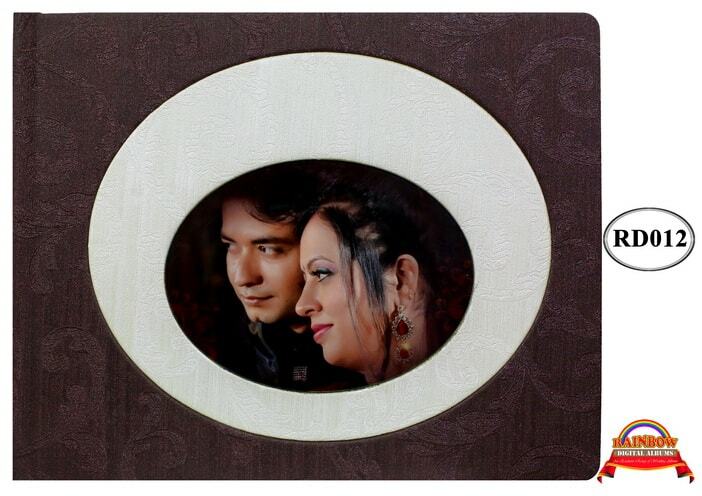 Our Low Cost Gift Albums can easily hold your memorable photographs. 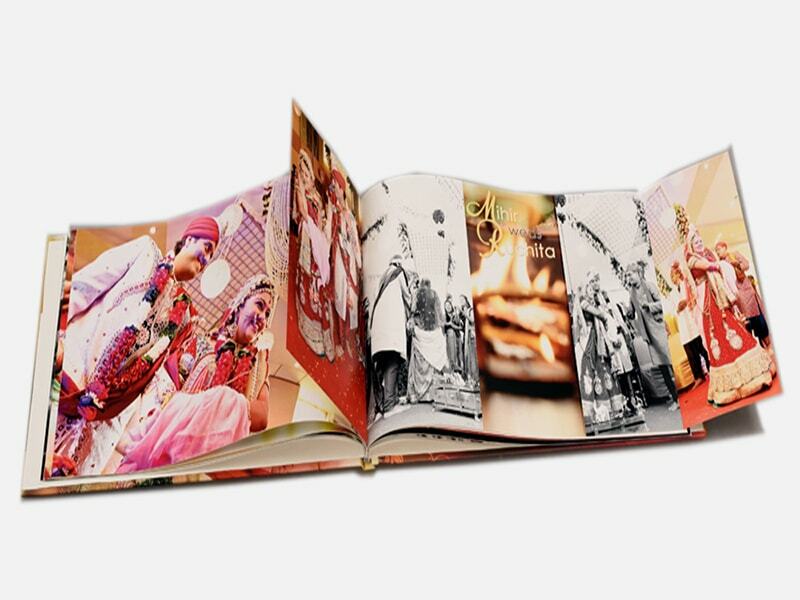 Expounded by vibrant colors and contemporary styles and designs, our Low Cost Gift Albums come in variety of sizes such as 4X6, 5X7, and 6X8. These are available in photo capacity of 36, 40, 60, 80, 120 and 160. 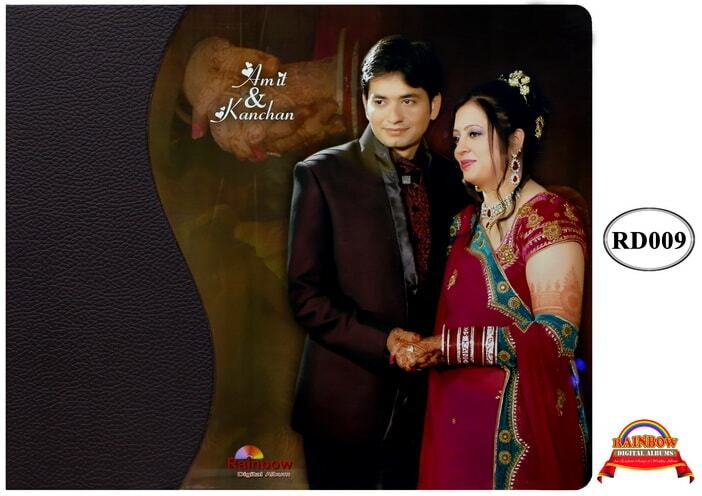 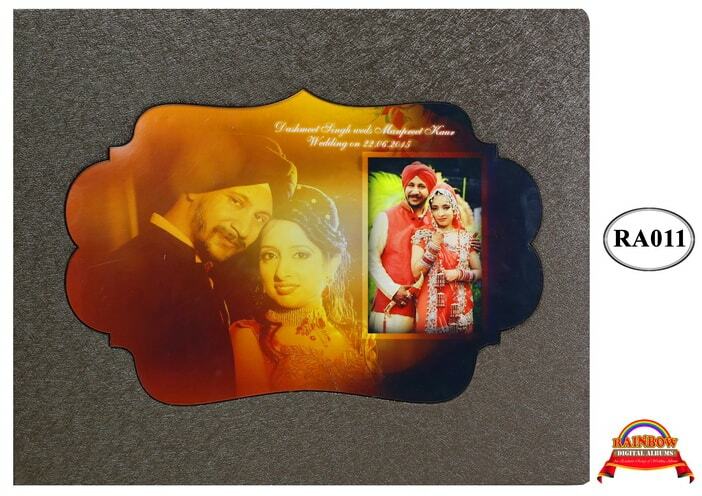 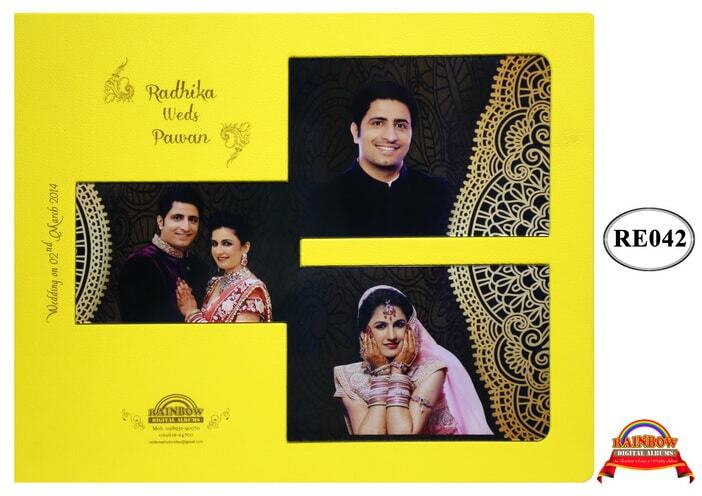 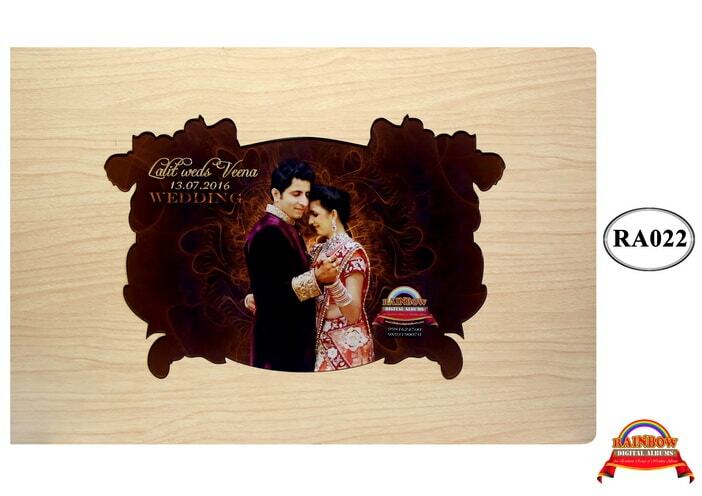 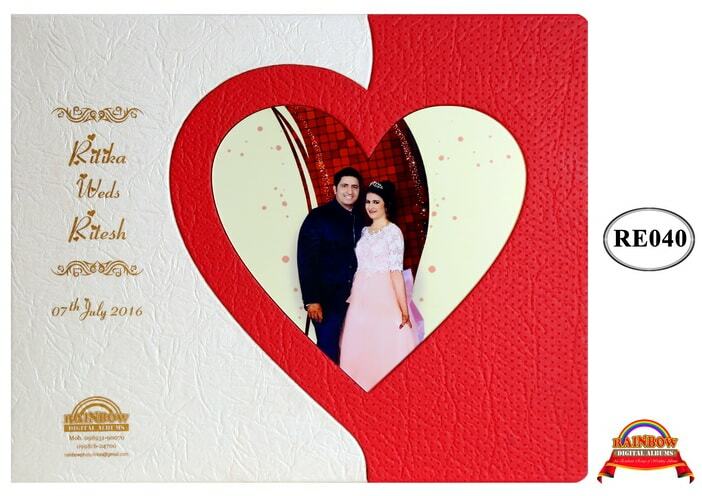 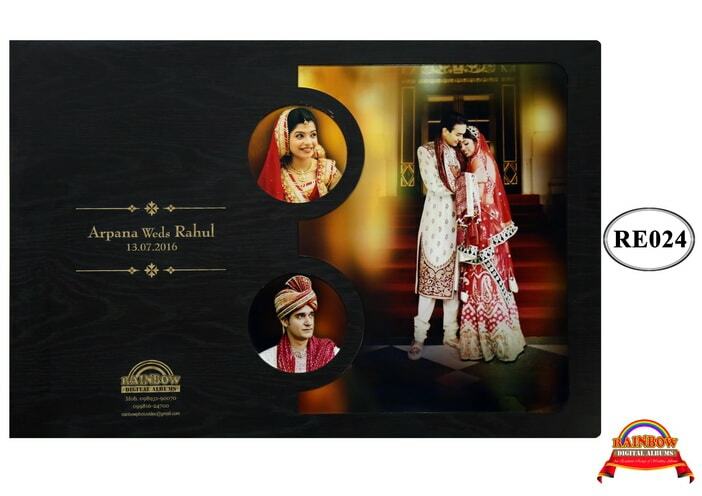 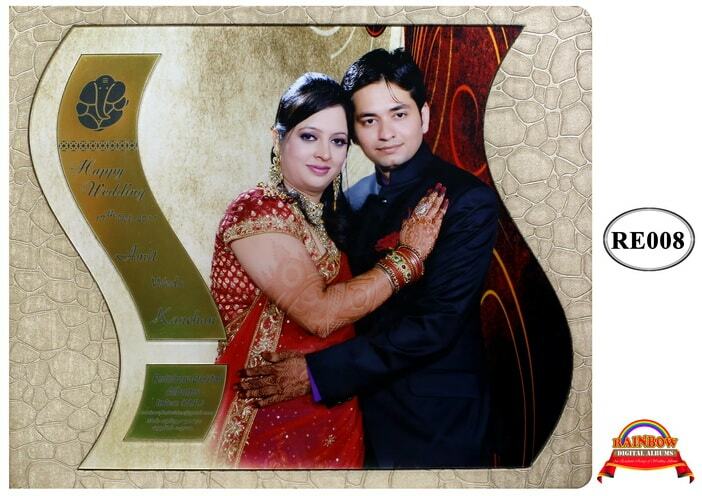 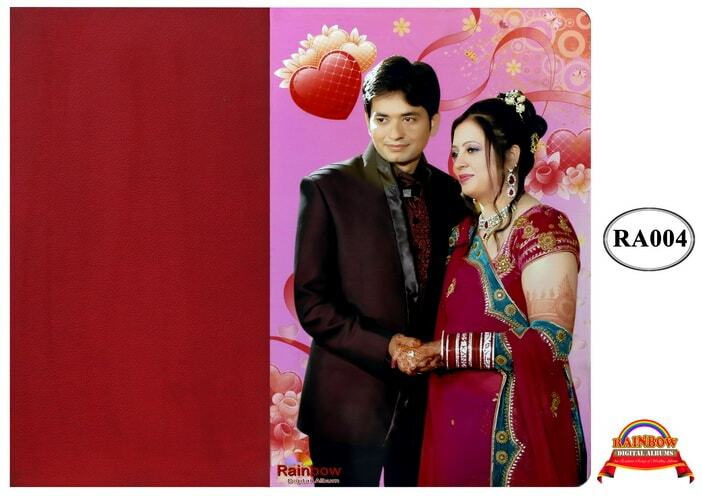 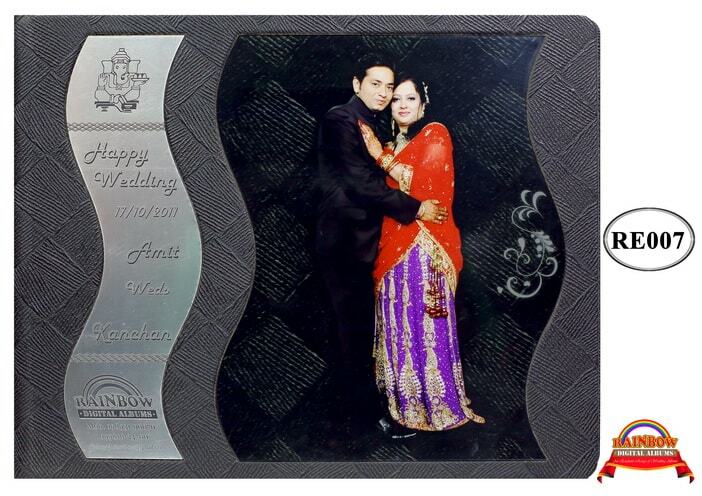 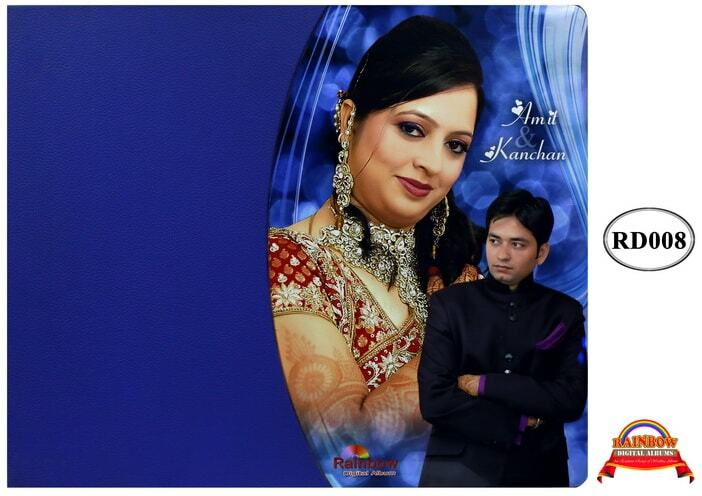 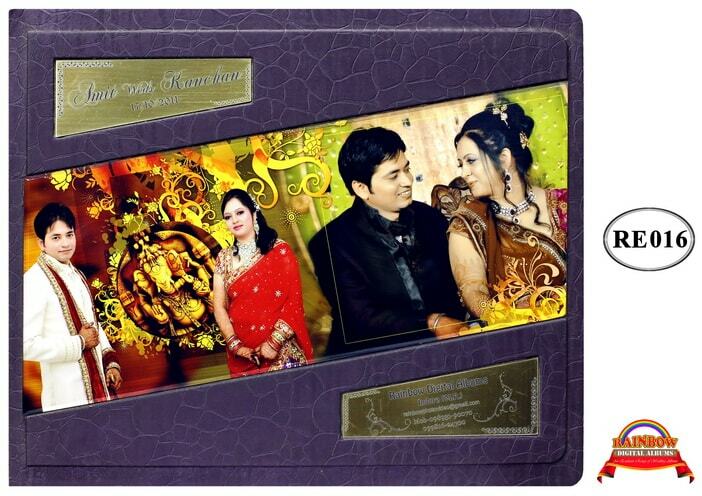 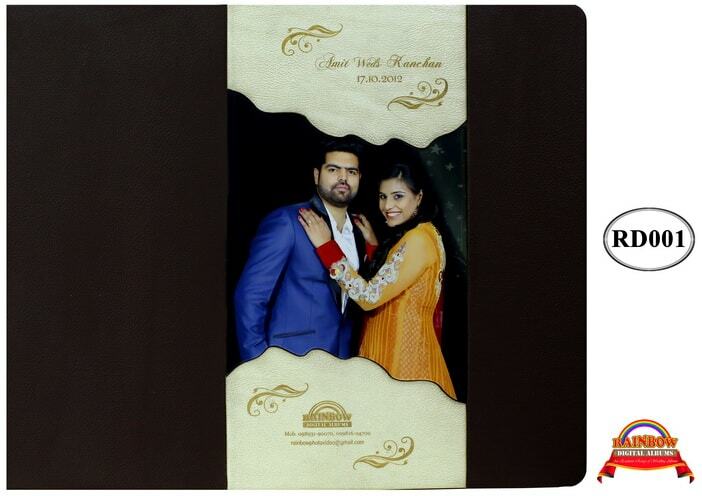 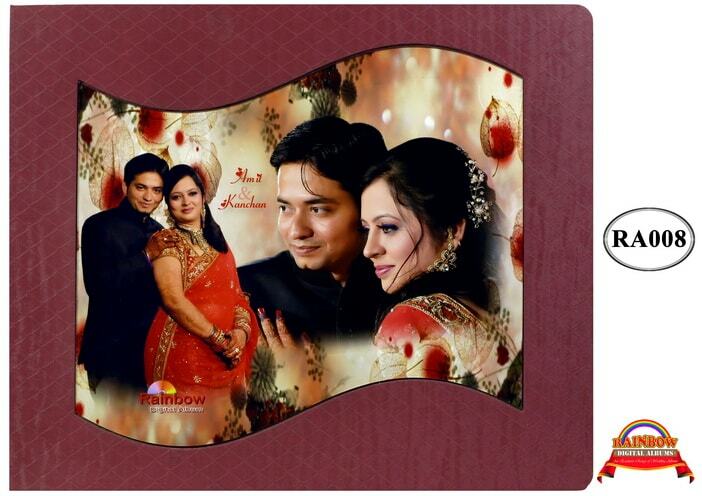 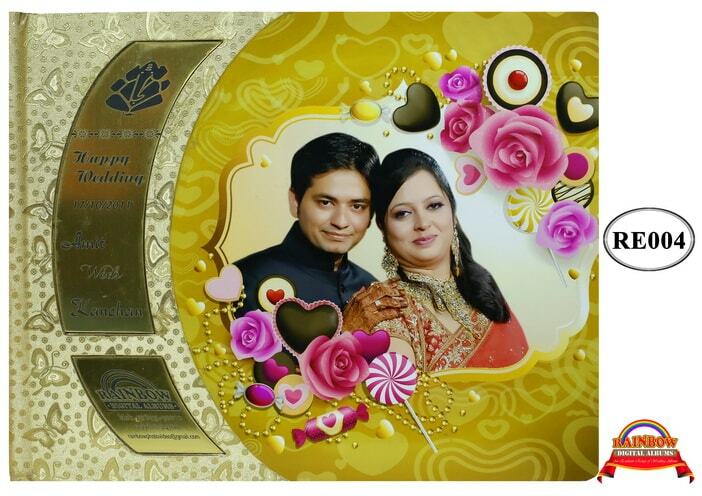 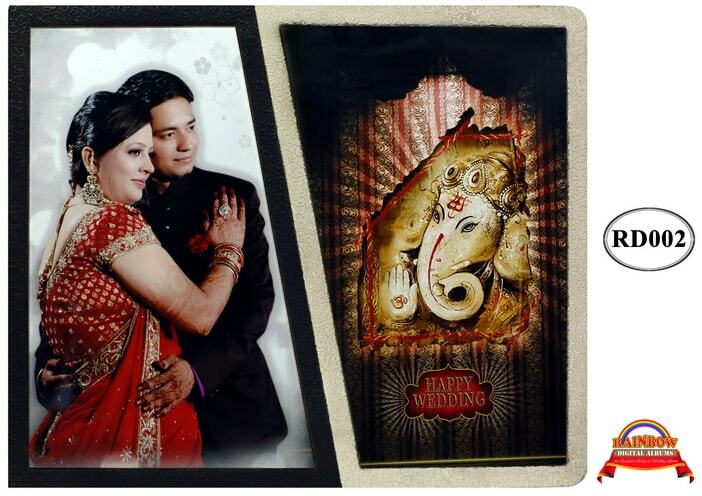 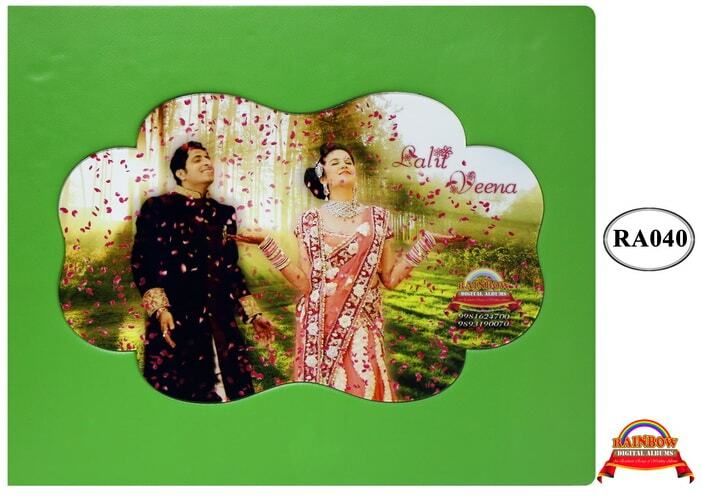 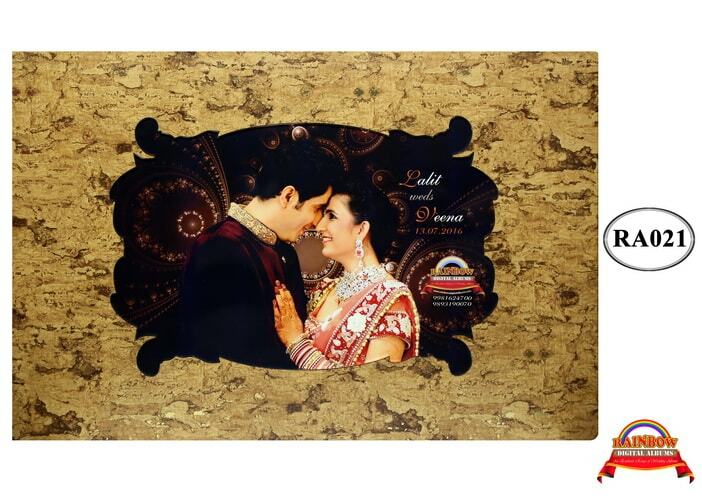 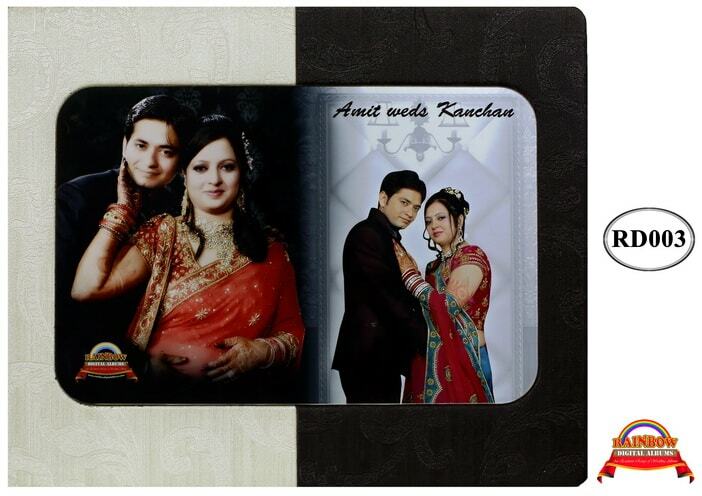 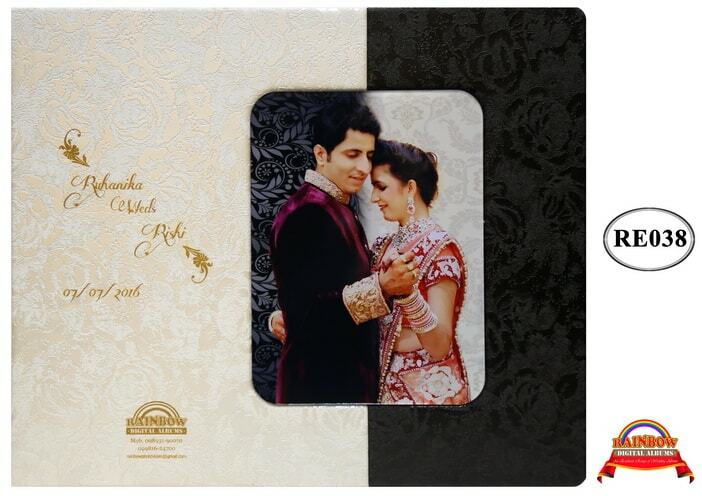 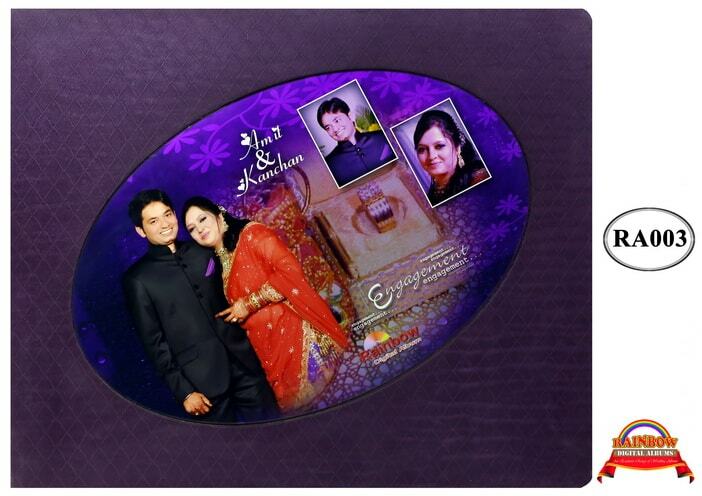 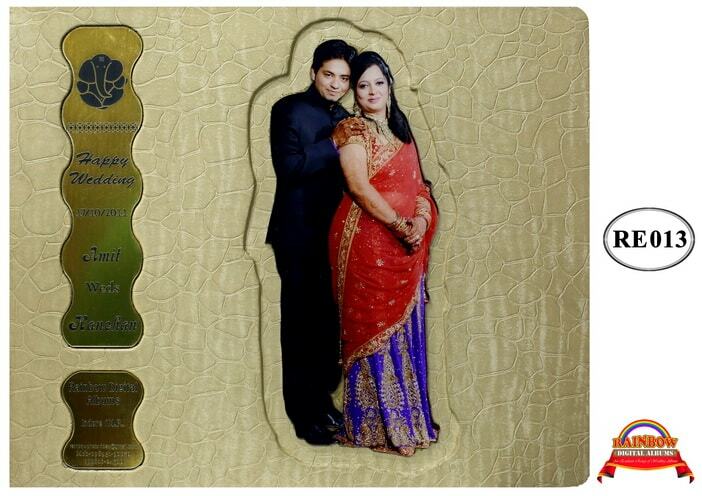 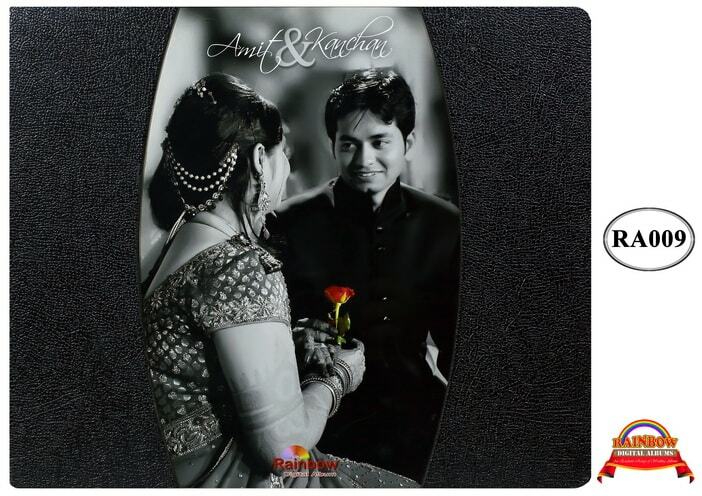 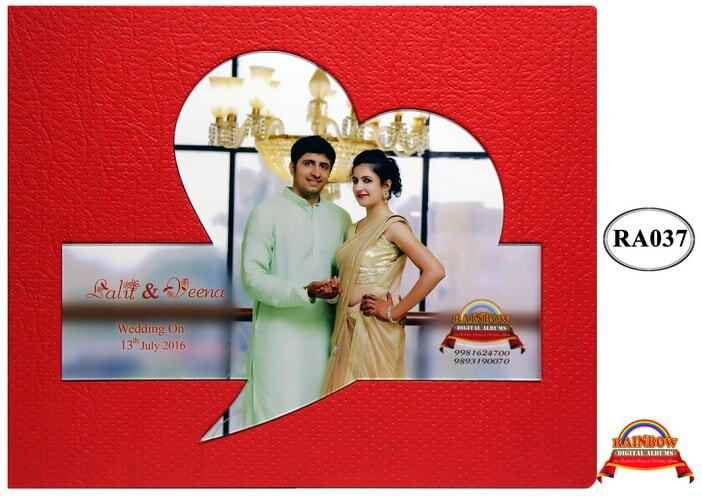 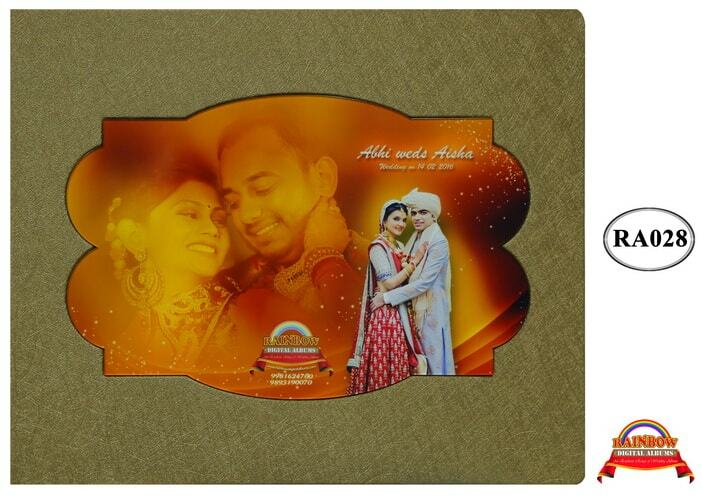 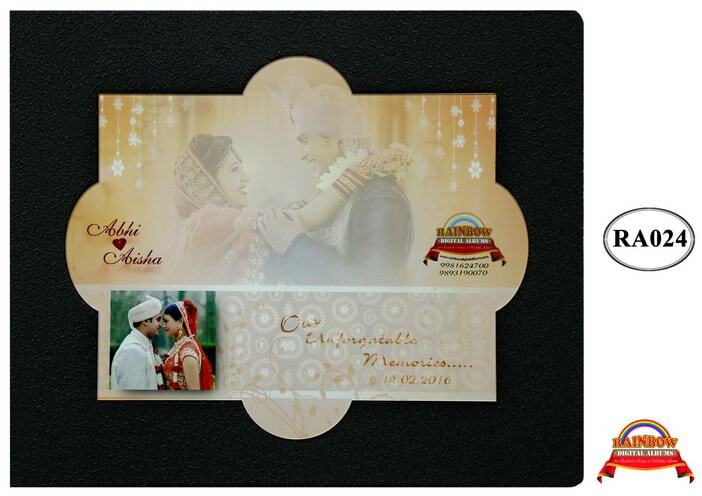 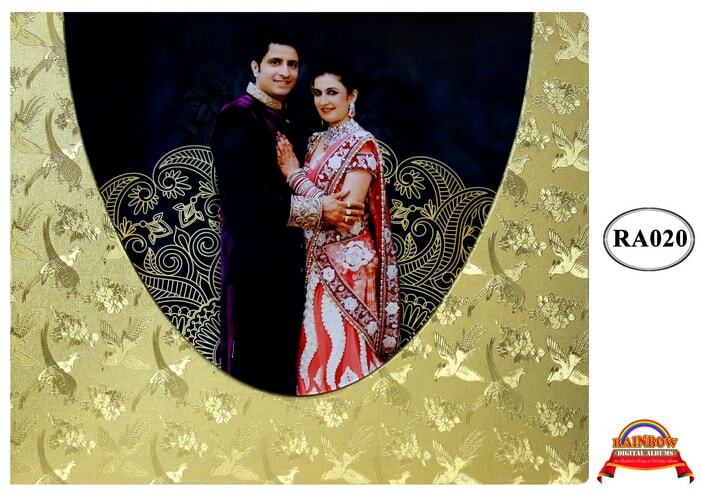 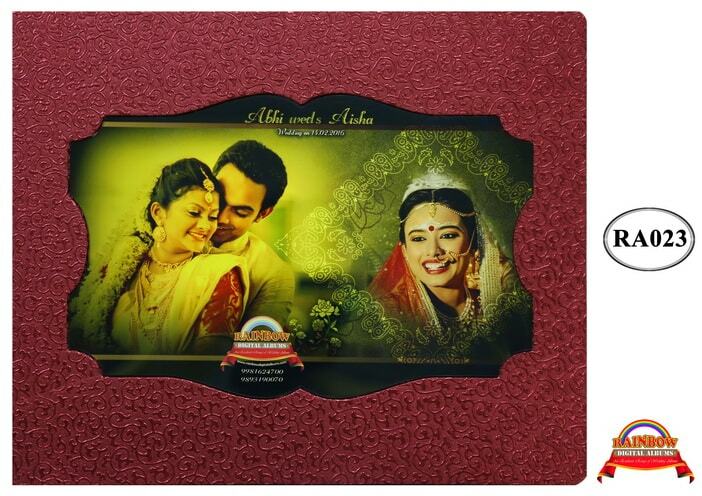 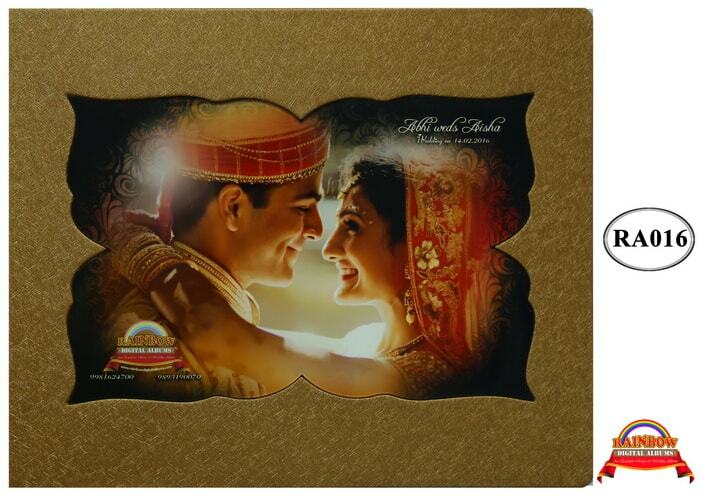 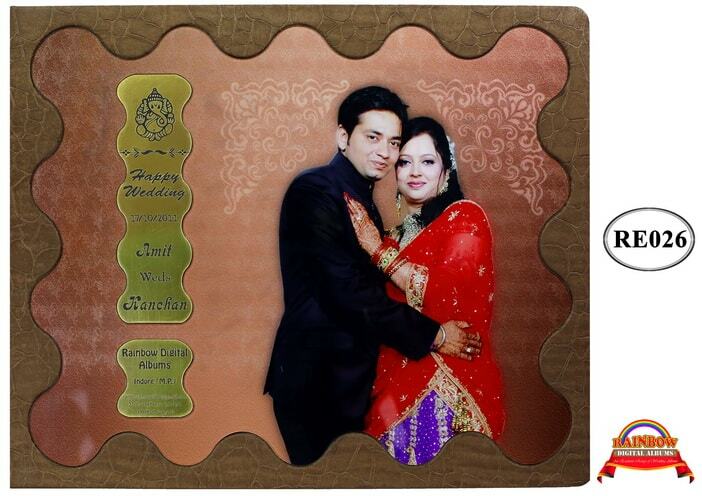 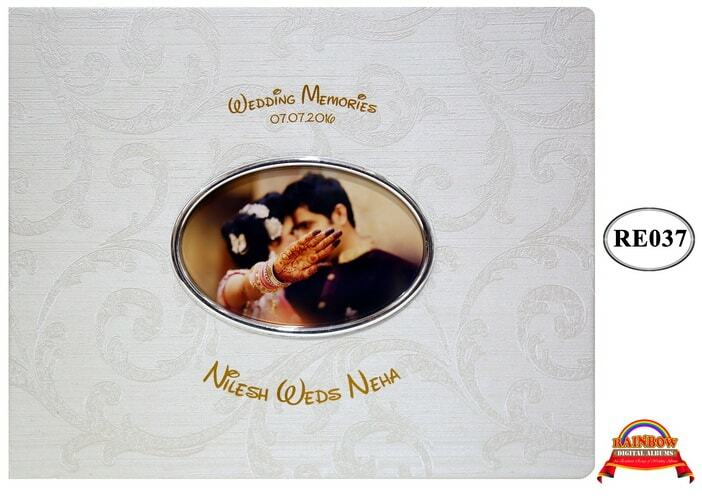 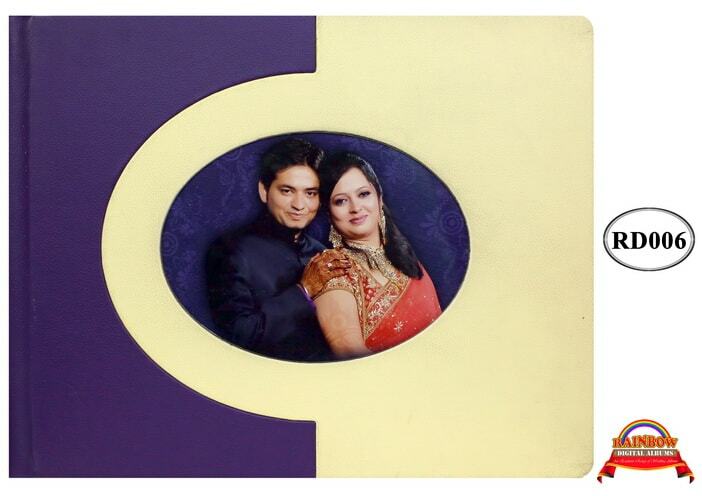 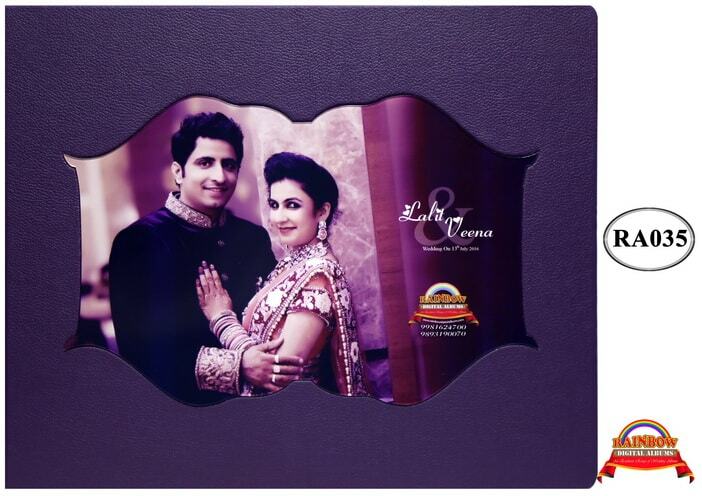 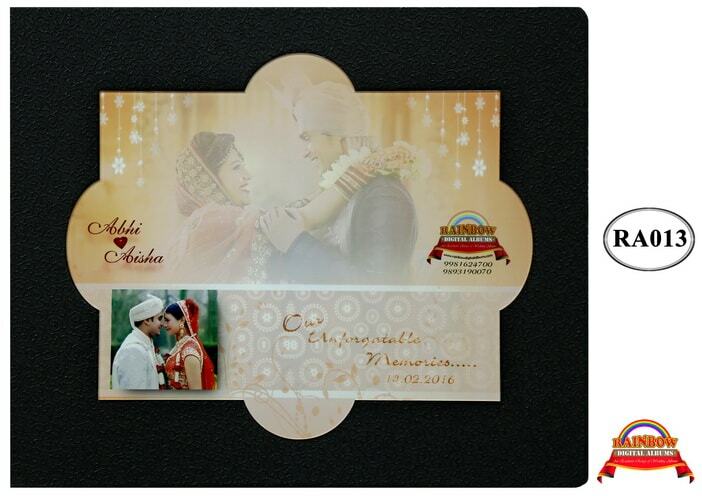 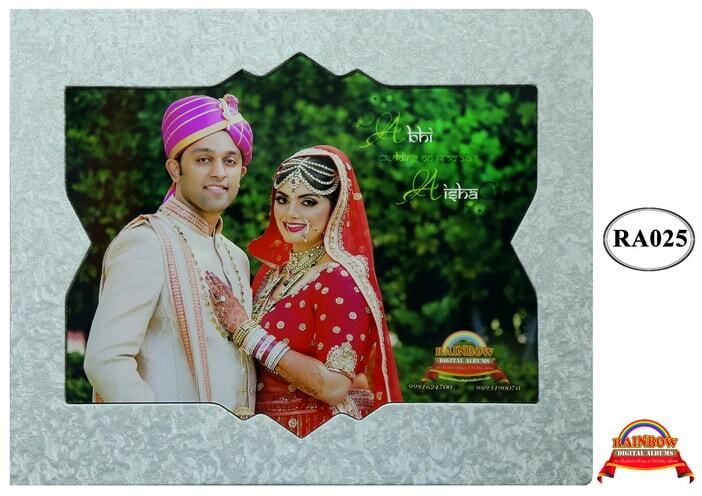 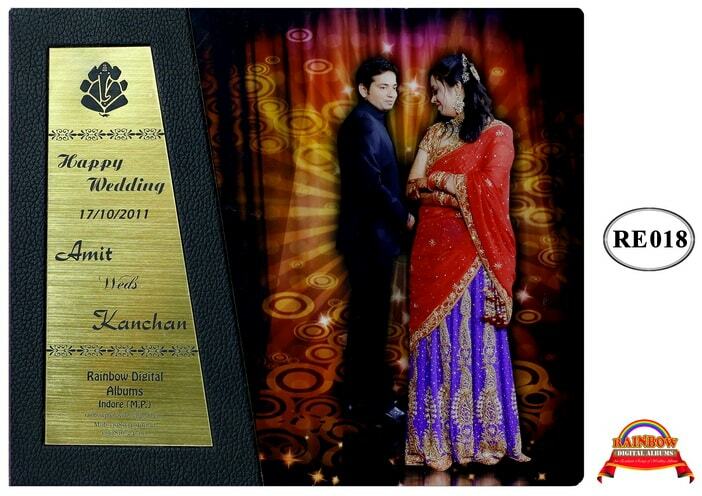 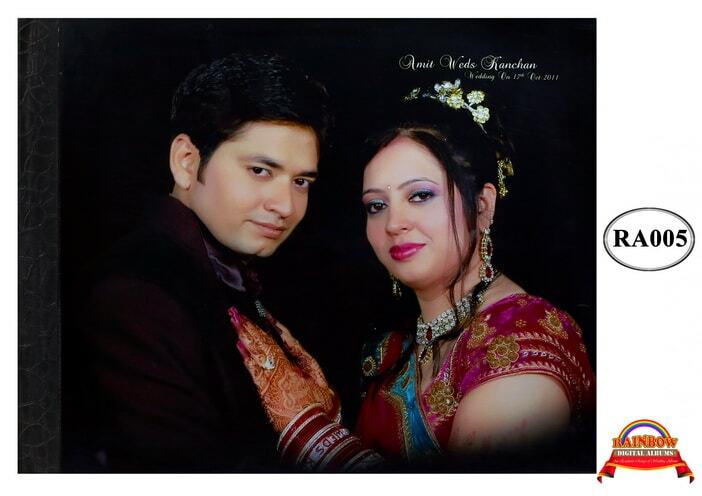 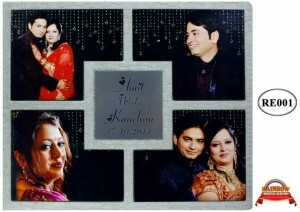 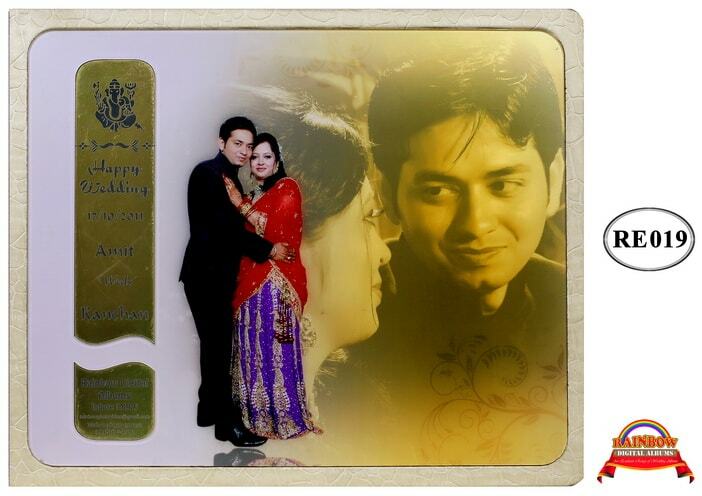 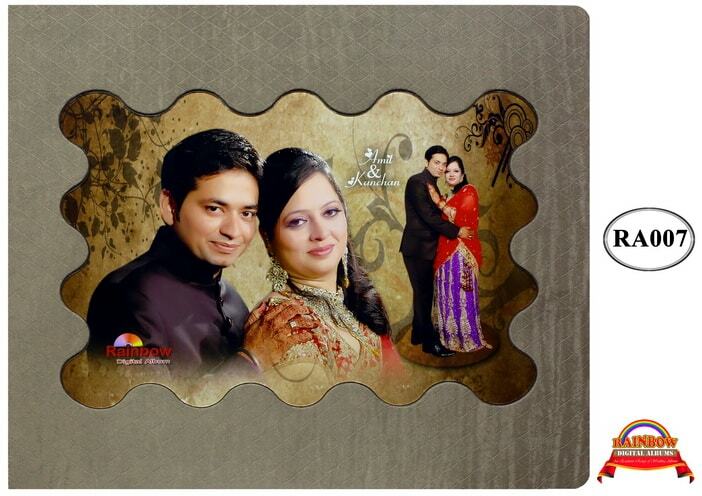 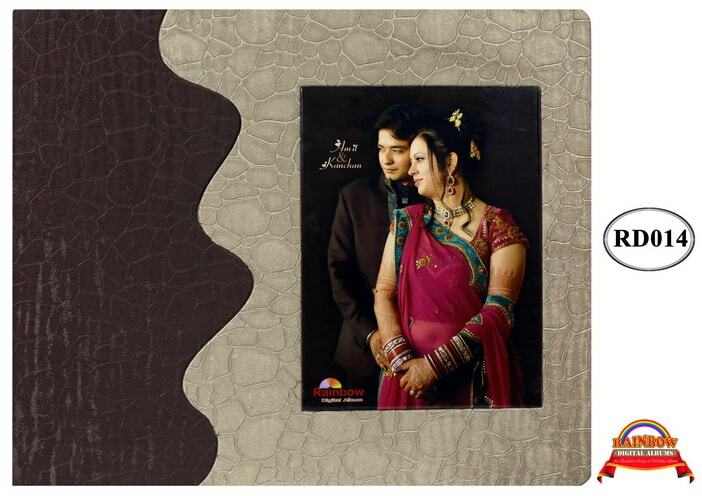 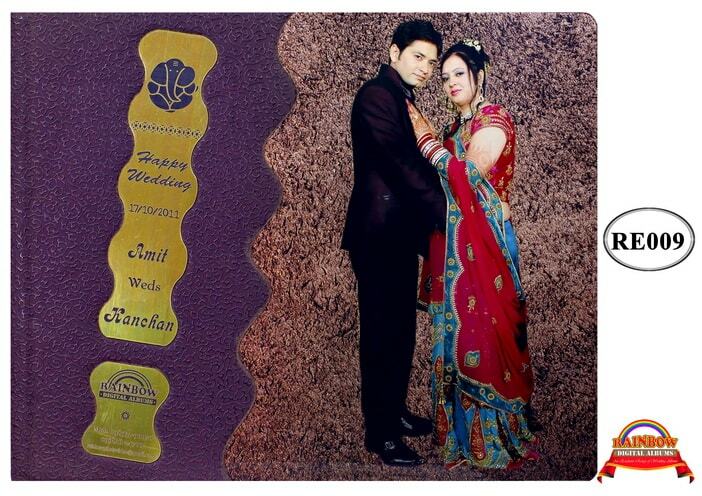 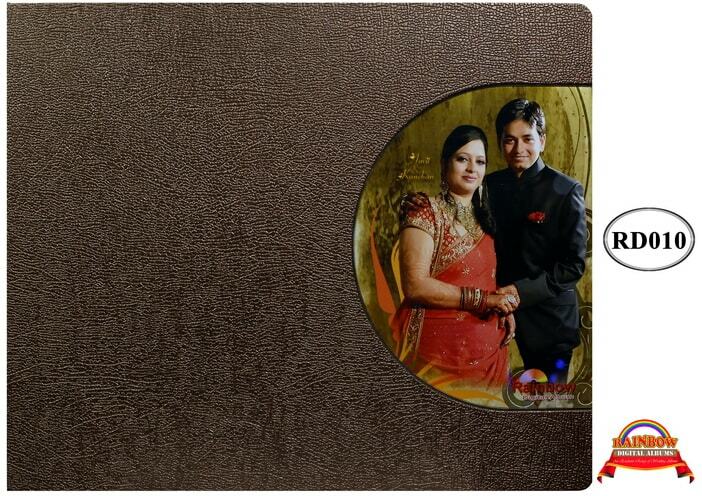 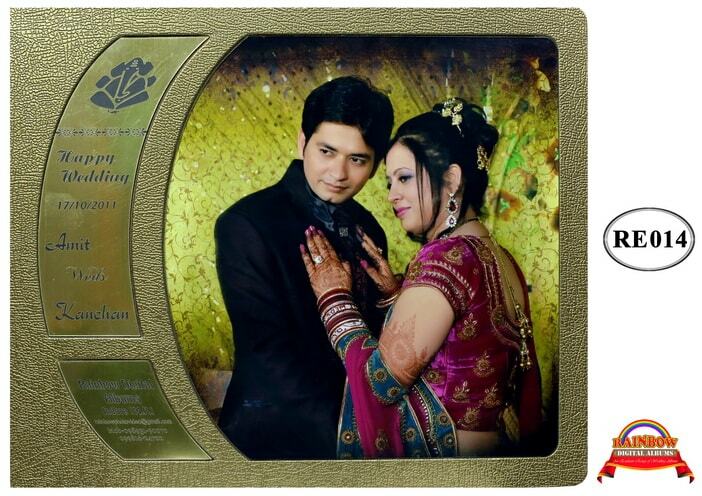 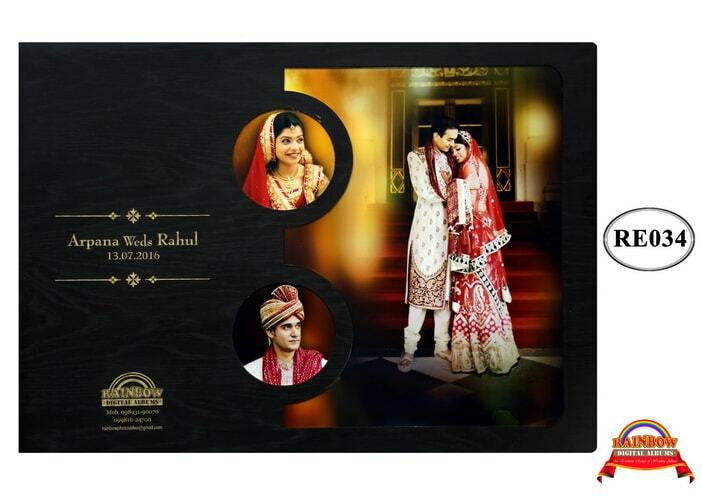 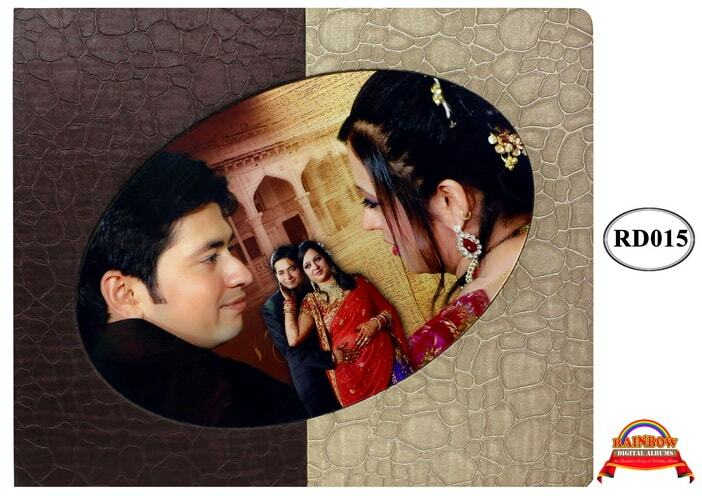 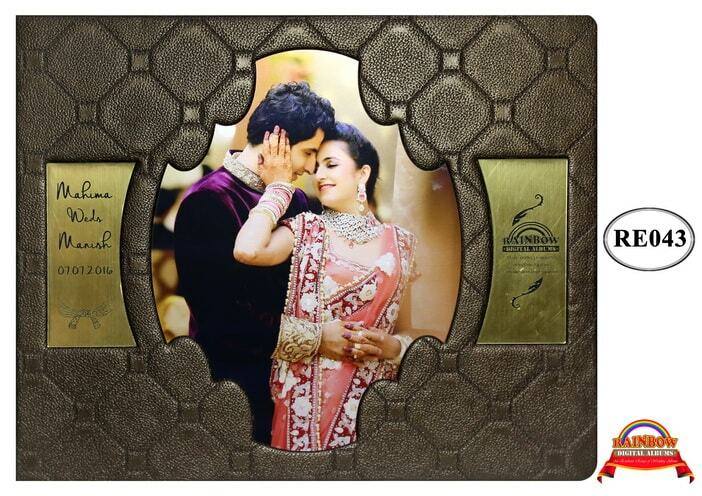 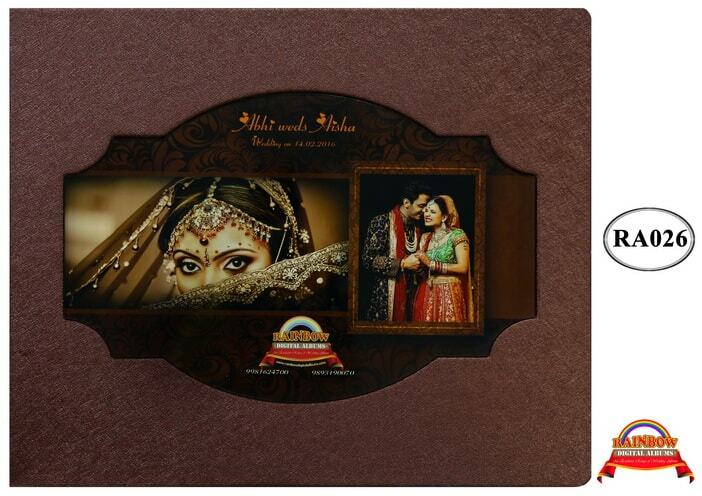 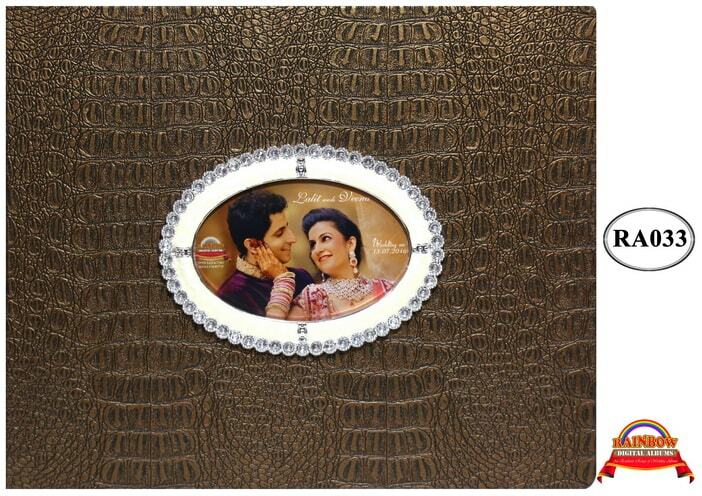 We are reckoned as a reliable Low Cost Gift Photo Albums Manufacturer. 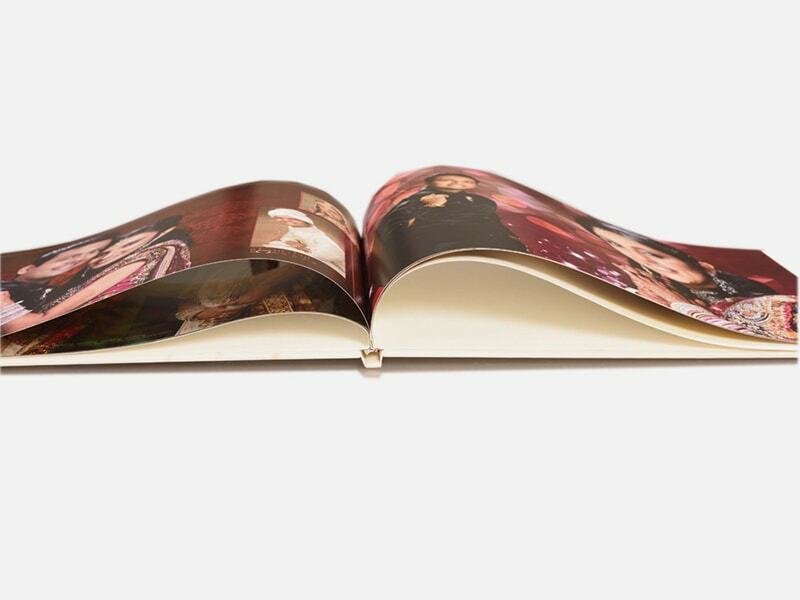 We resort to “only photo safe, dimpled surface polypropylene (moisture proof) pockets”, so that photographs can last for longer time. 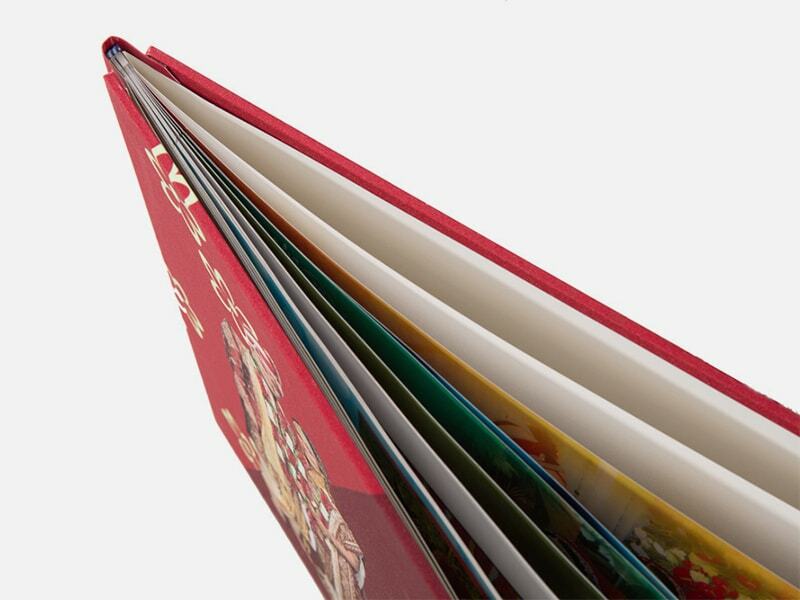 We also employ the use of ultrasonic sealing machines for securing plastic pockets to covers. 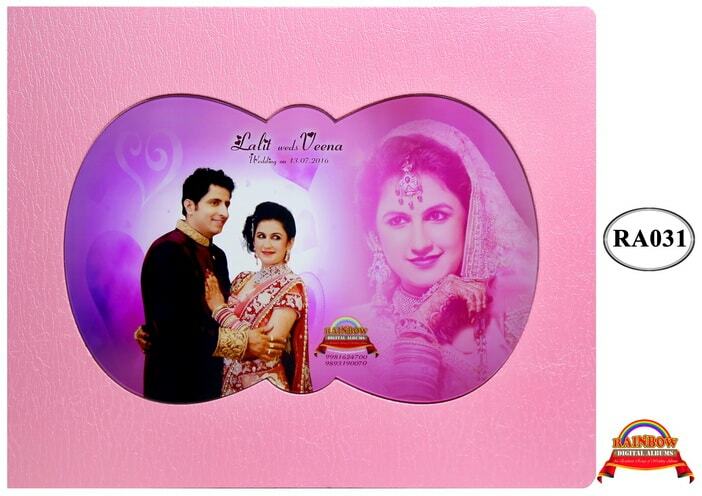 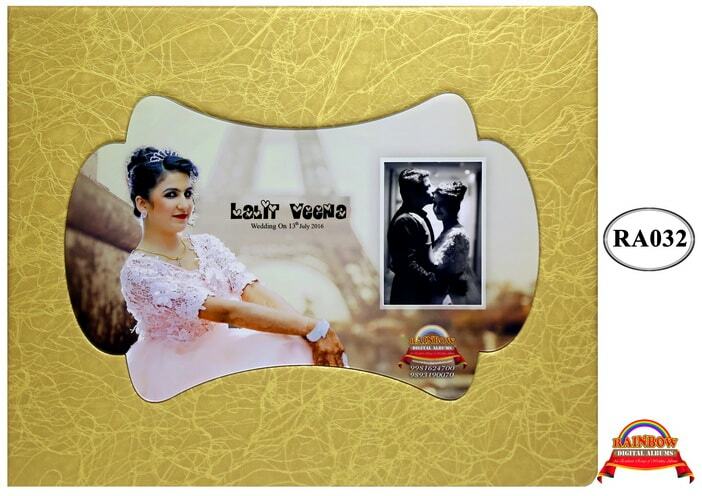 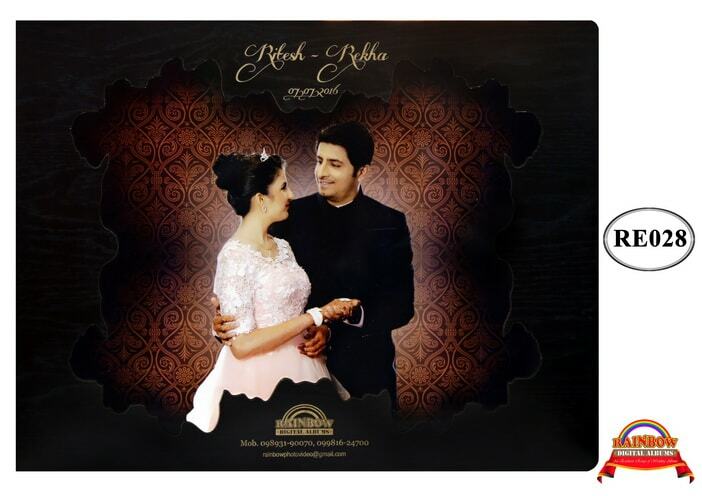 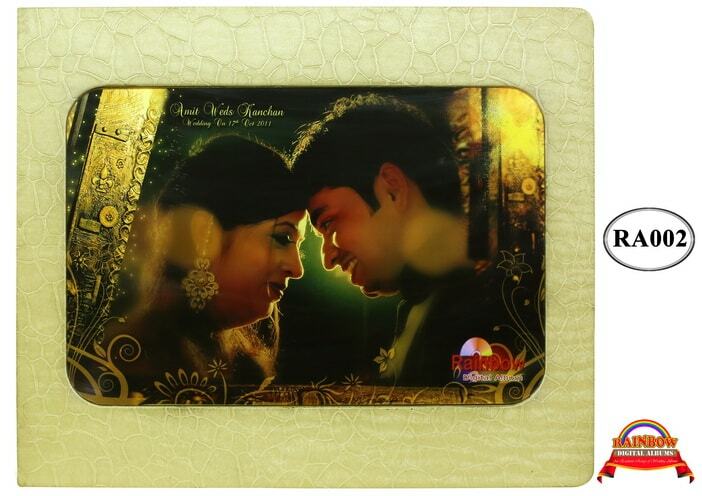 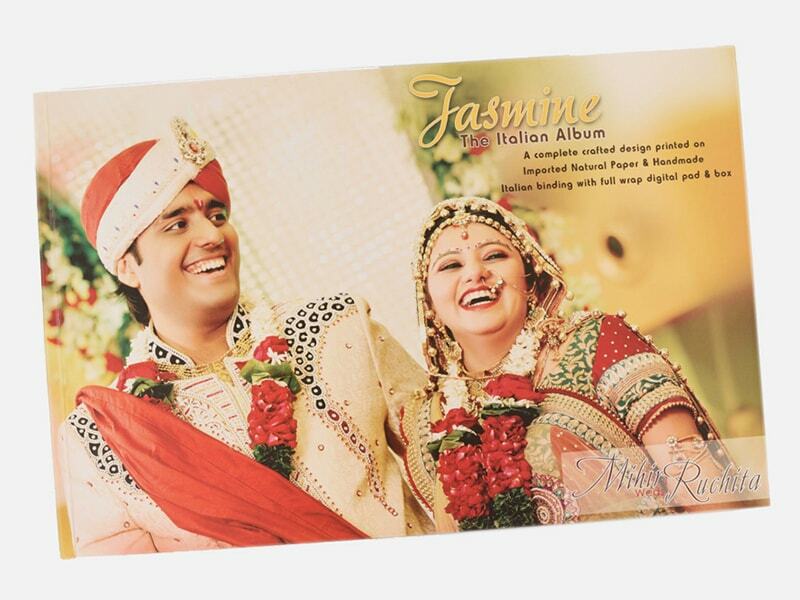 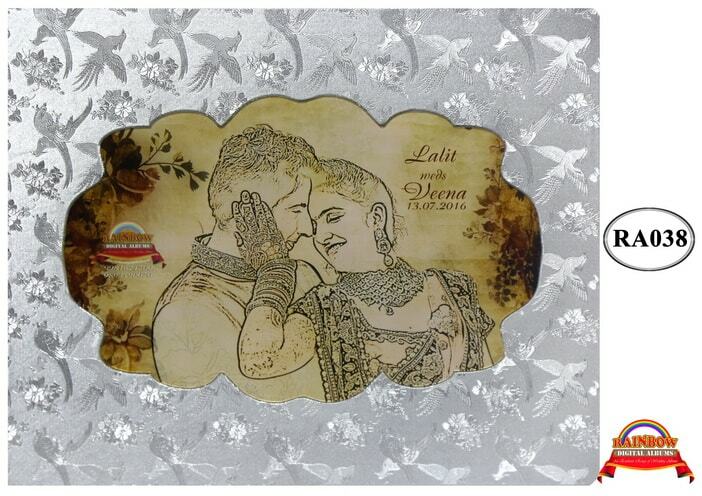 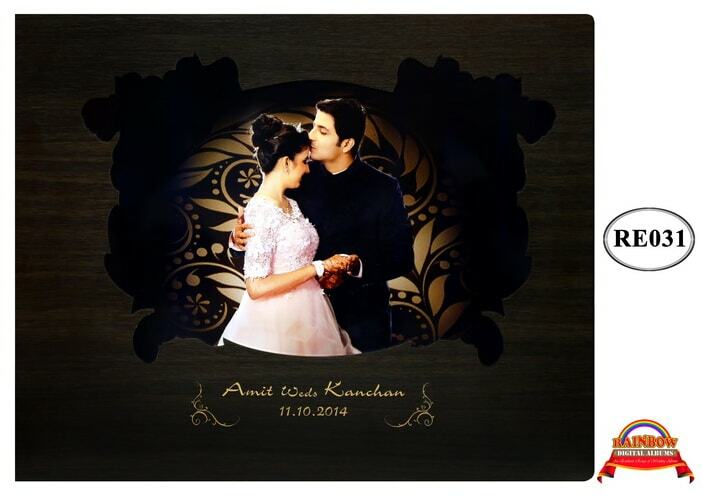 Customers can place order for any quantity of Low Cost Gift Albums with us. 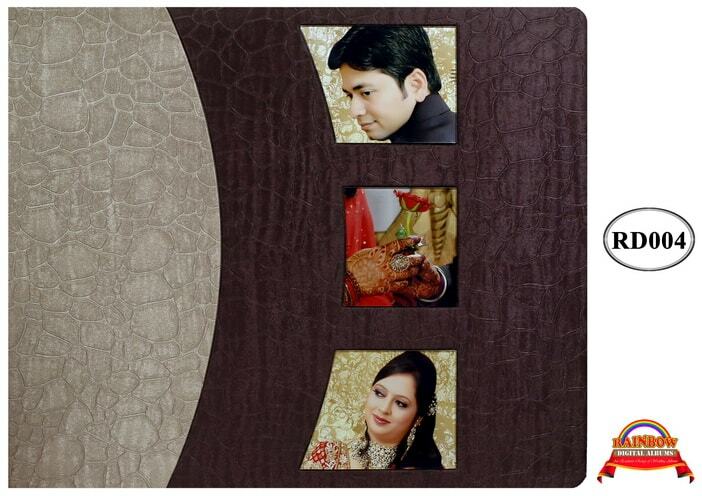 We deliver order within stipulated time frame. 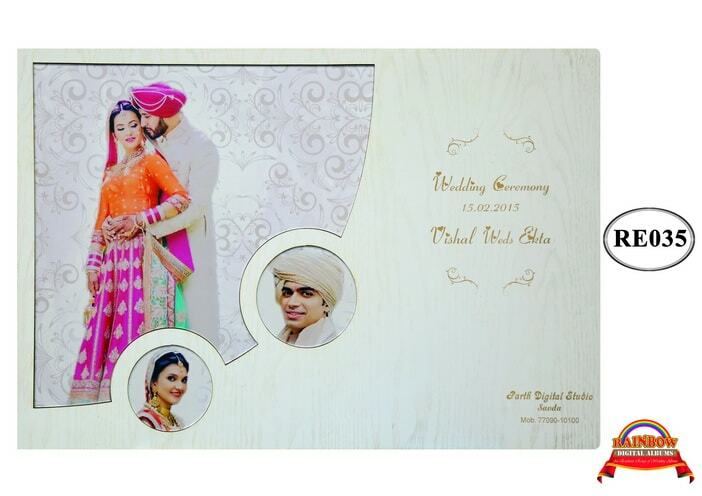 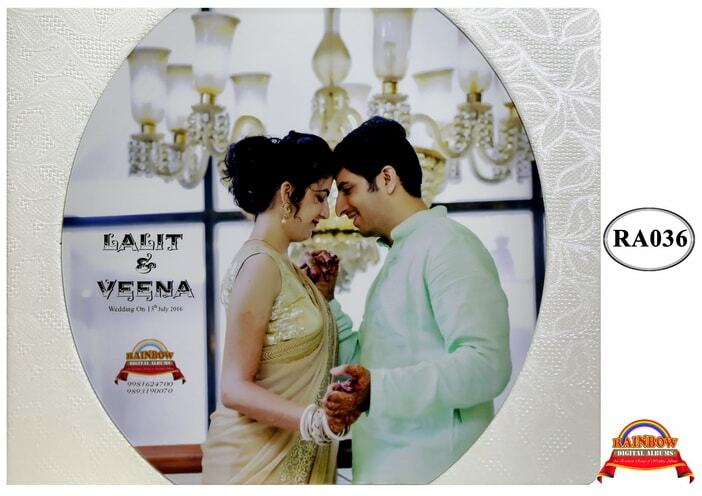 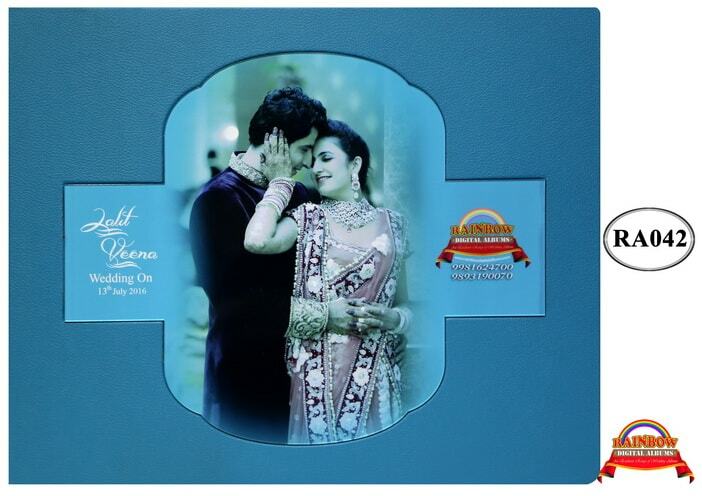 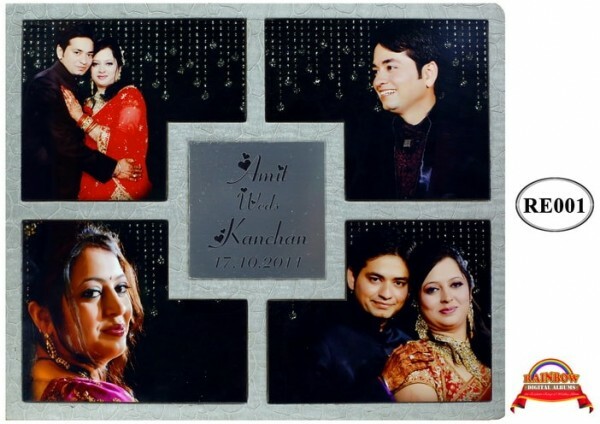 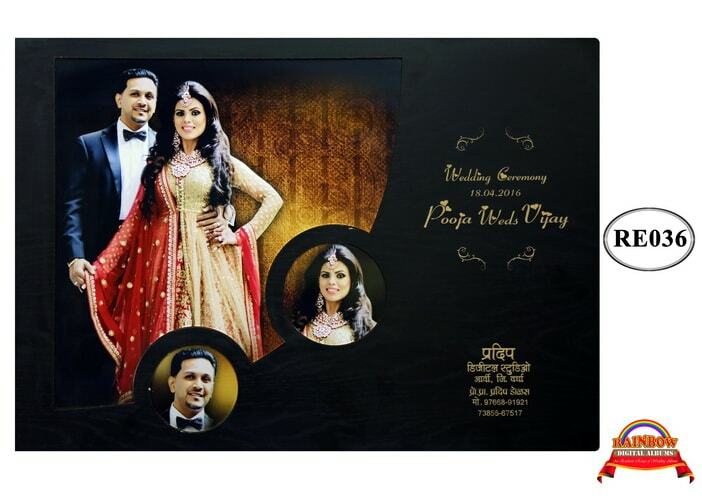 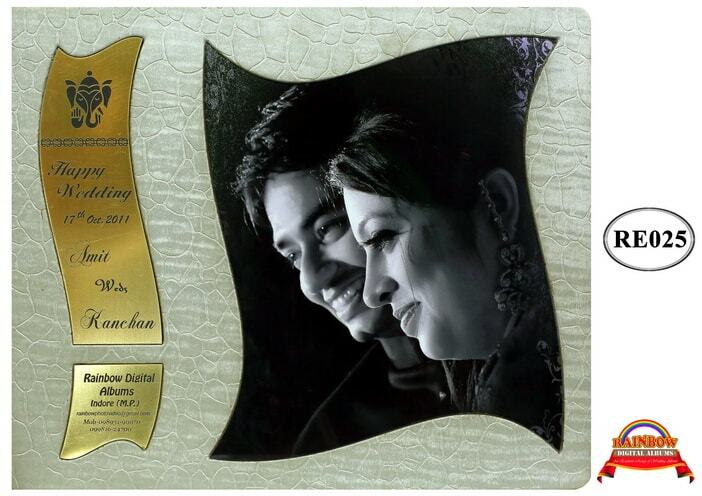 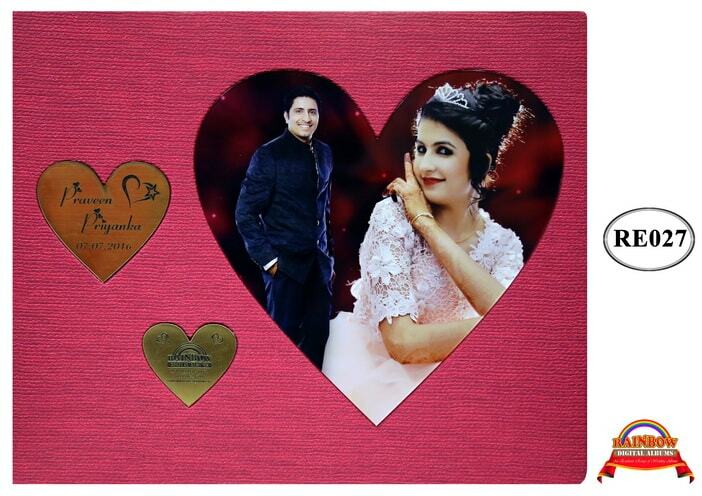 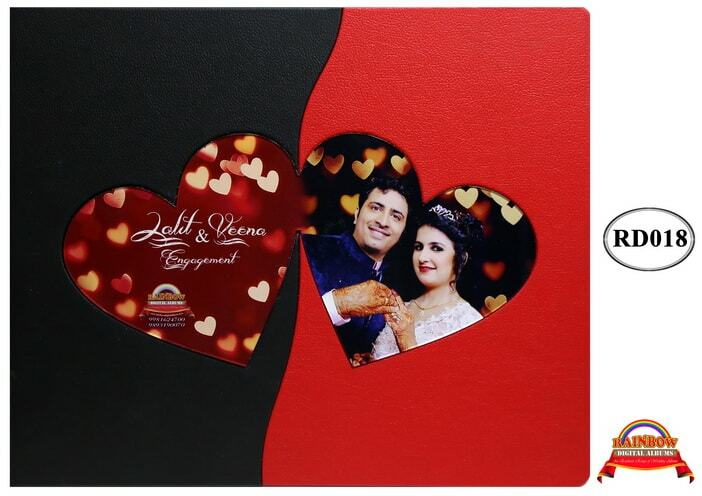 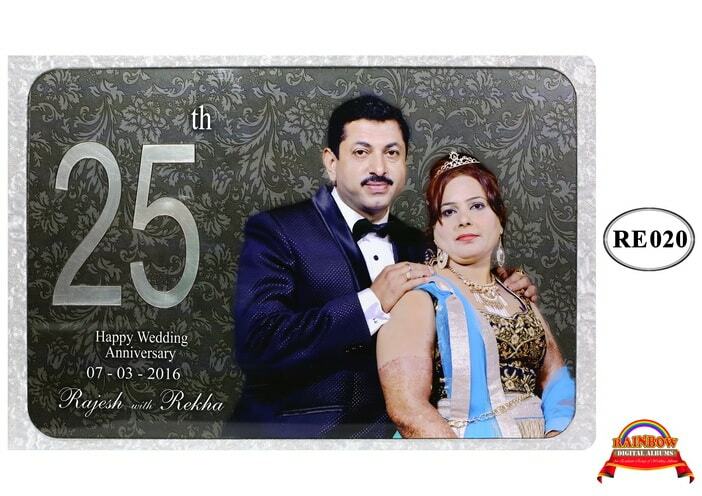 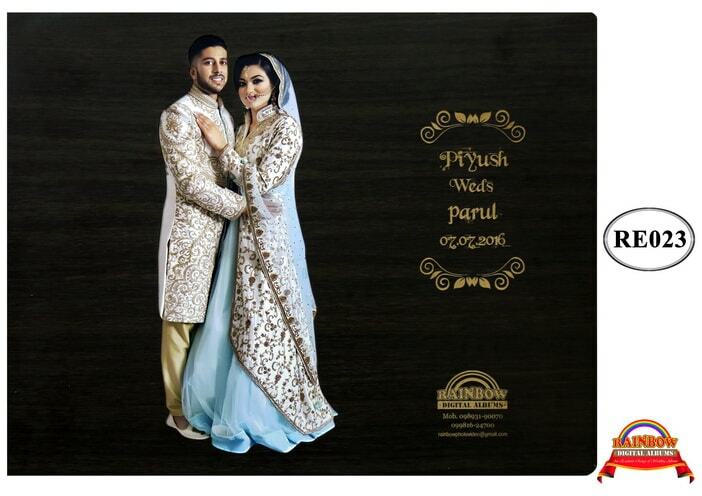 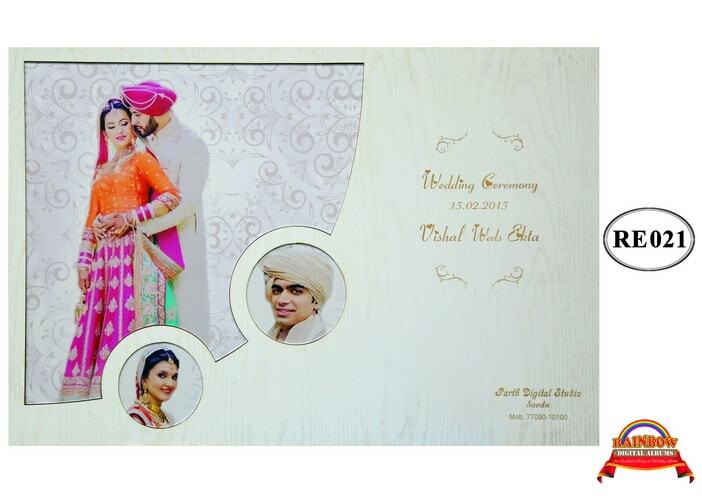 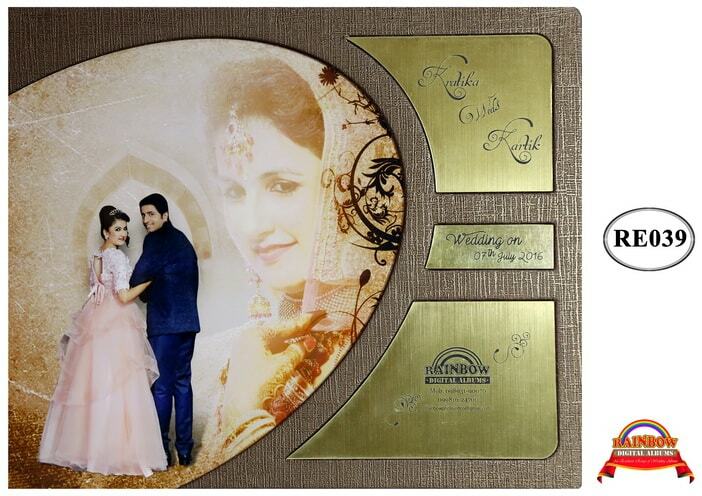 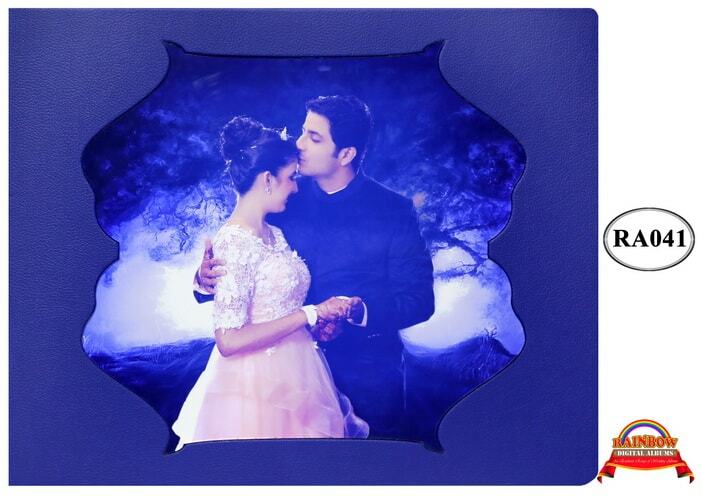 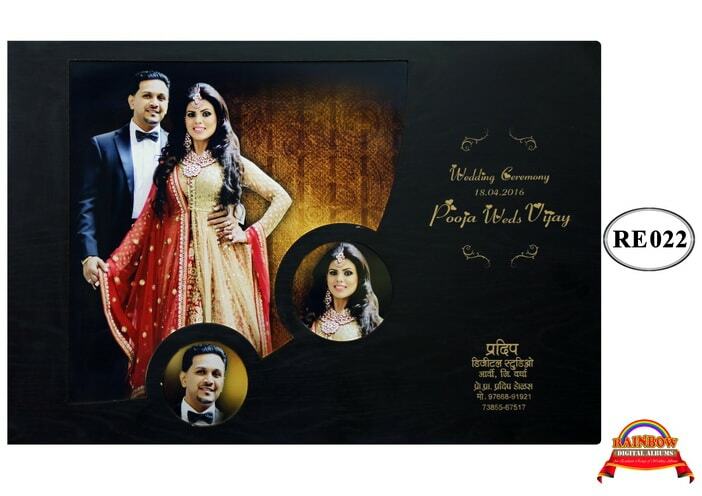 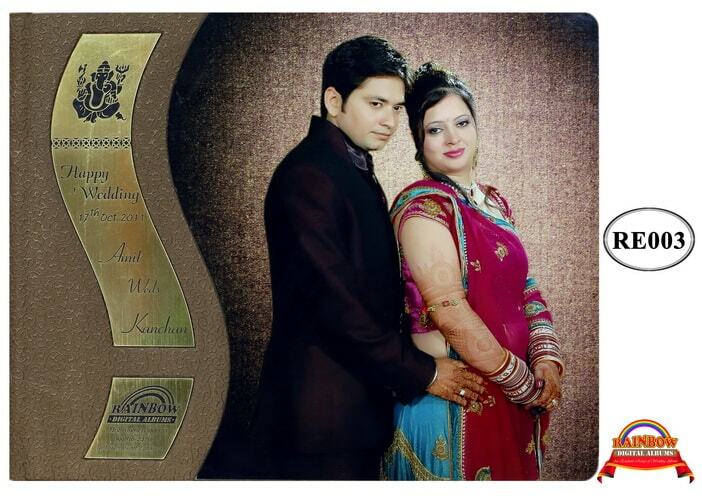 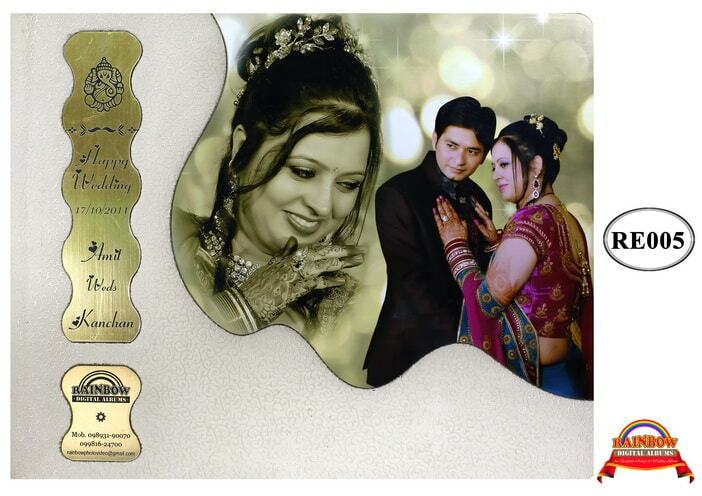 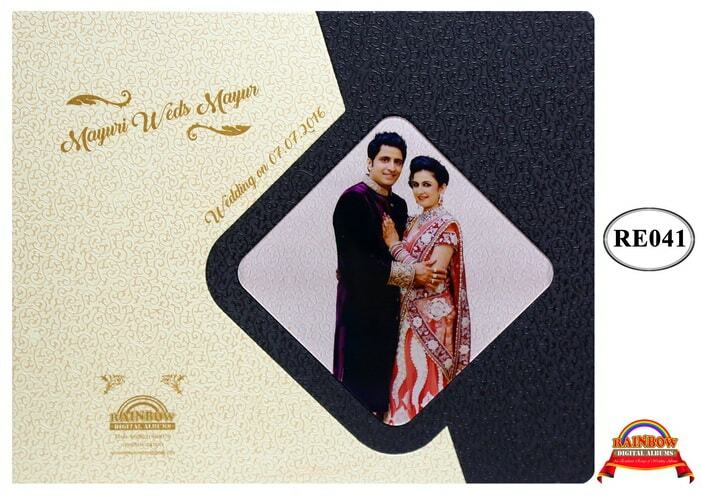 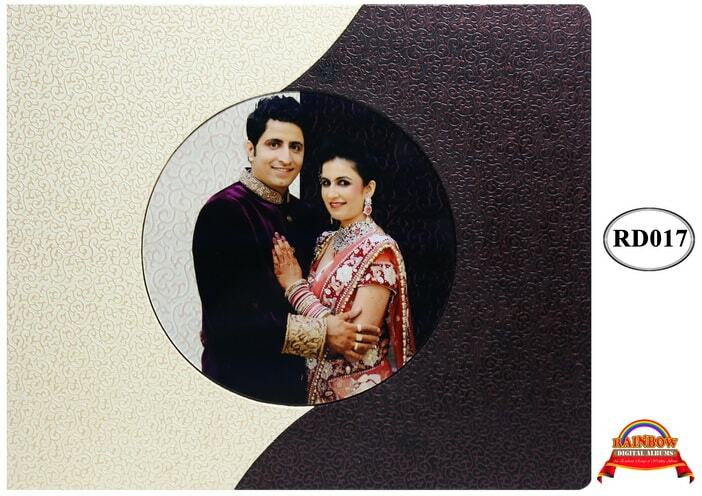 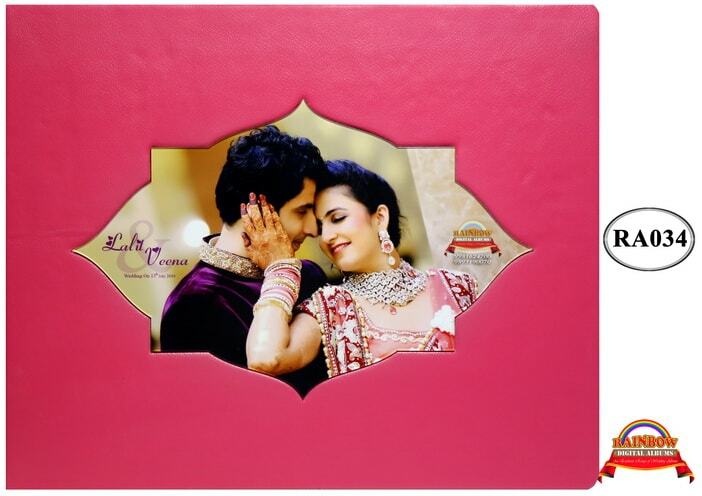 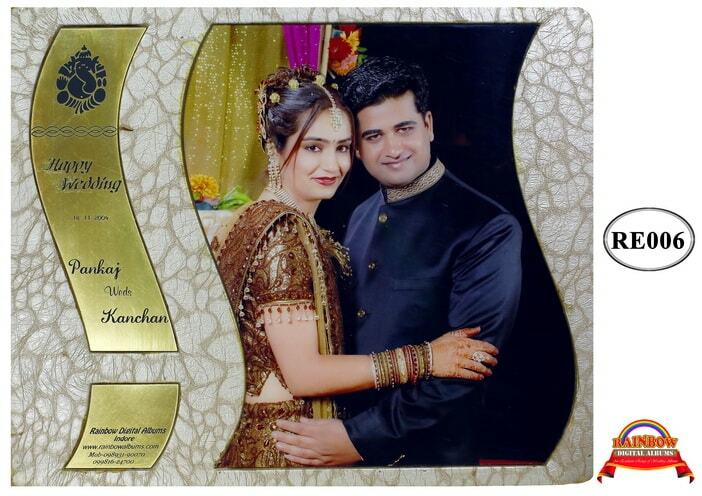 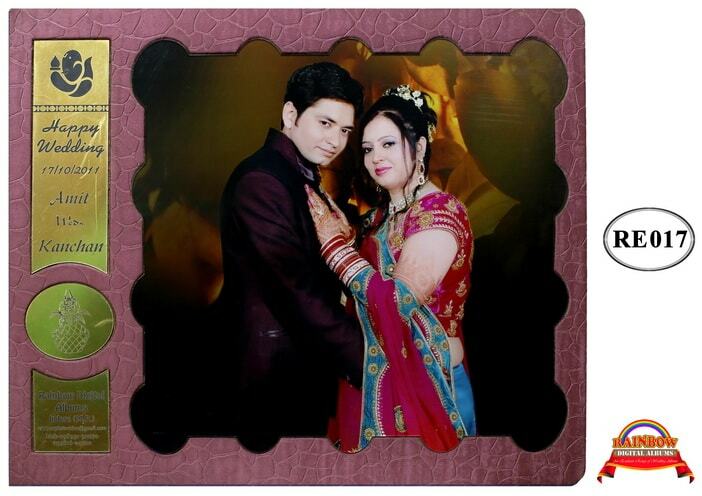 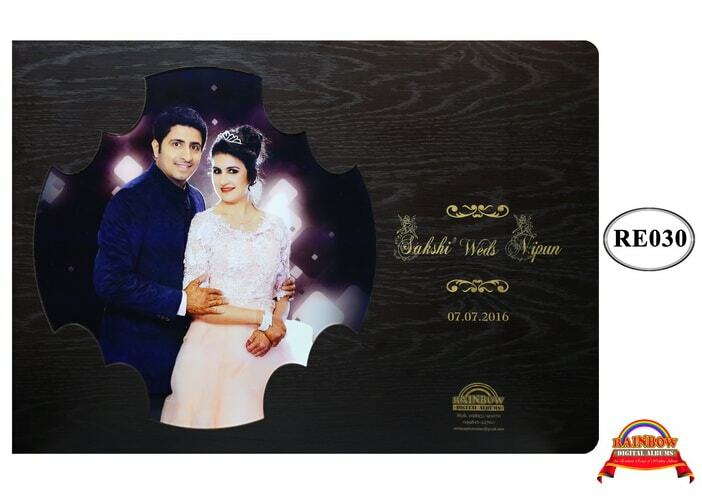 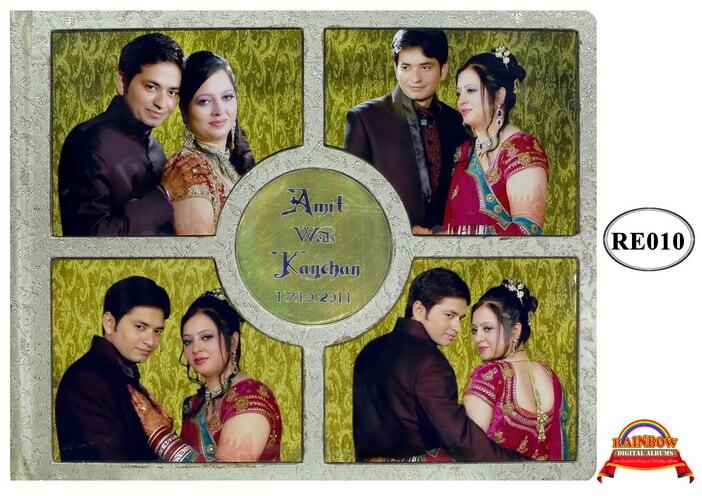 Our Low Cost Gift Albums are of superior quality and we have never received any complaints from customers regarding the quality of the albums provided by us. 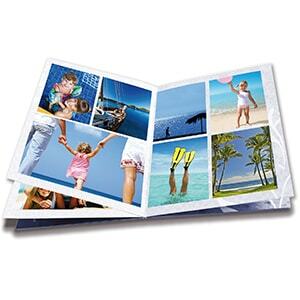 We check the photo albums thoroughly in the quality testing units before dispatching. 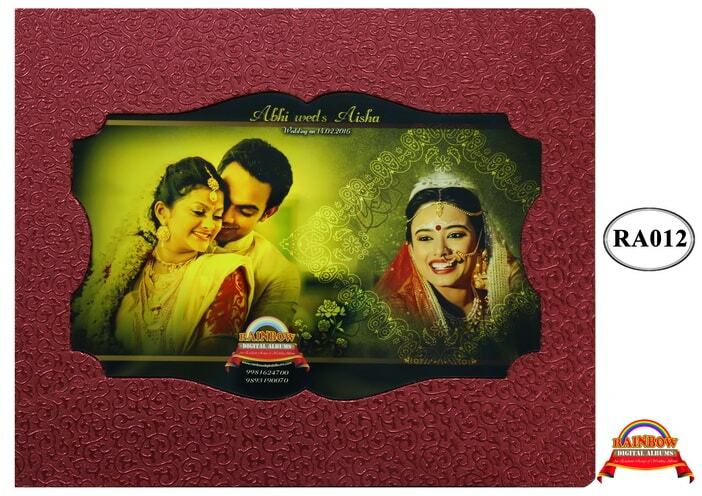 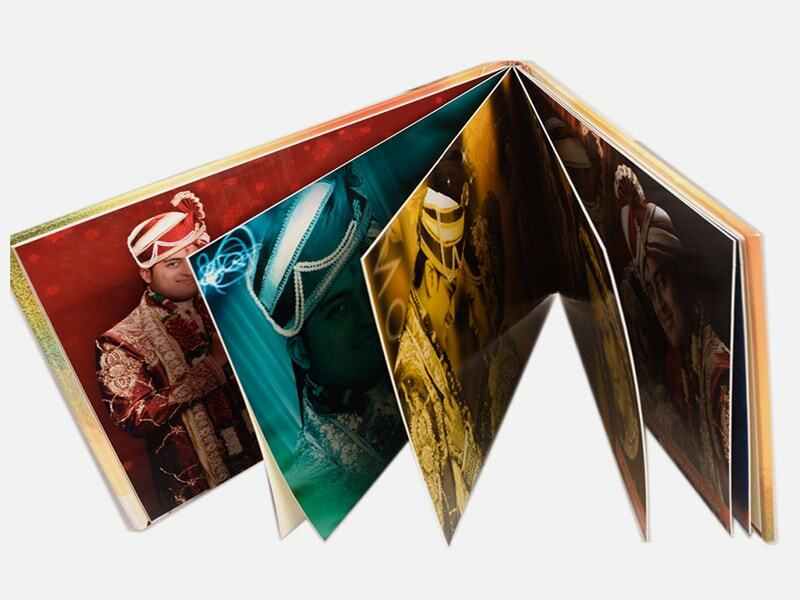 The professionals hired with us are always courteous with customers and are very attentive to their requirement related to Low Cost Gift Albums. 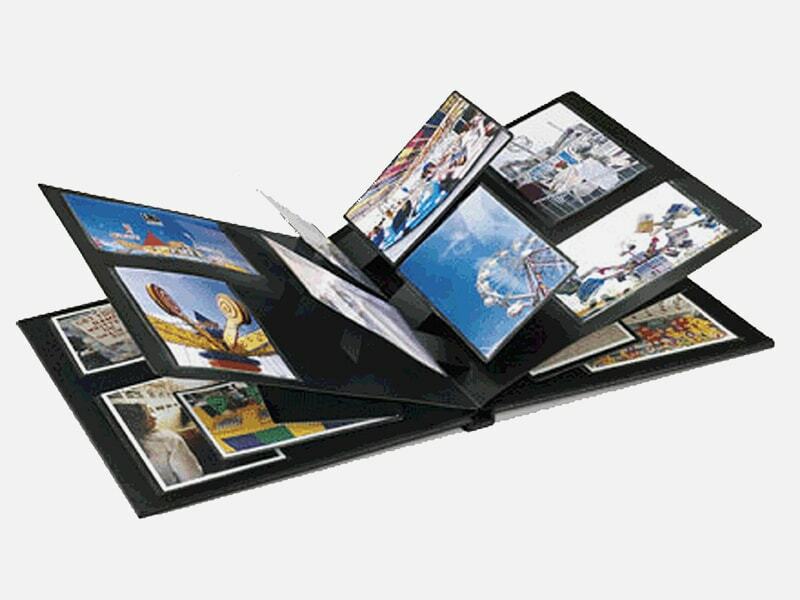 Our state-of-the-art infrastructure is backed with technologically advanced tools and machines that assist in the quality and quantity production of the Photo Albums. 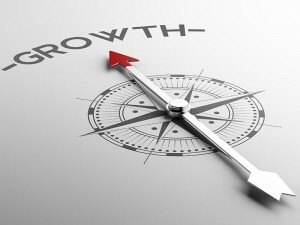 The robust infrastructural base has played a vital role in strengthening the market position of the company. 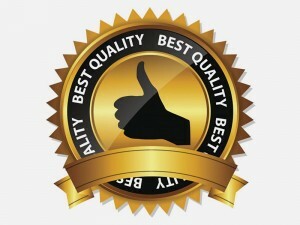 Owing to the priority to serve quality products, various stringent quality tests are conducted under the supervision of our quality control executives. 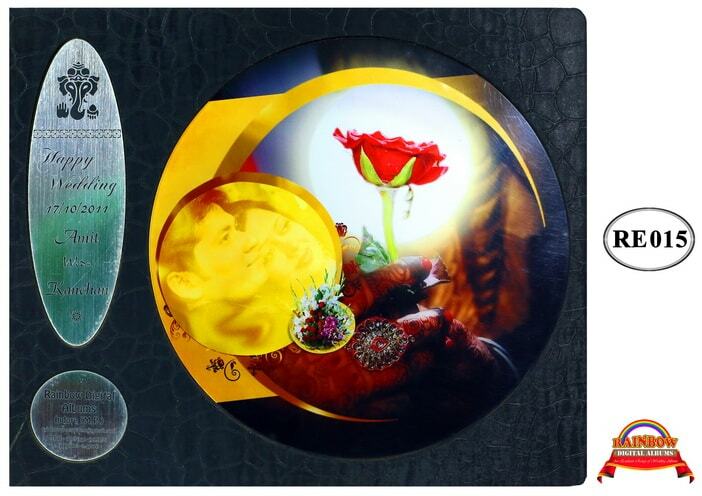 For fuller assurance of the quality, the tests are made at various levels starting from the very initials stage of deployment of raw materials to the final stage of packaging. 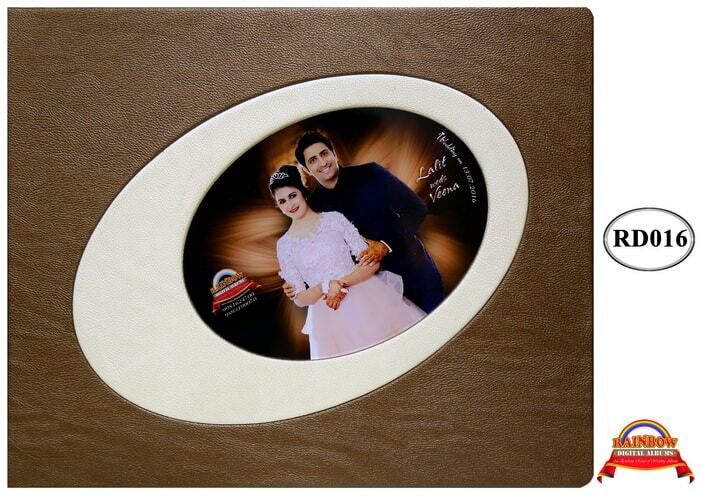 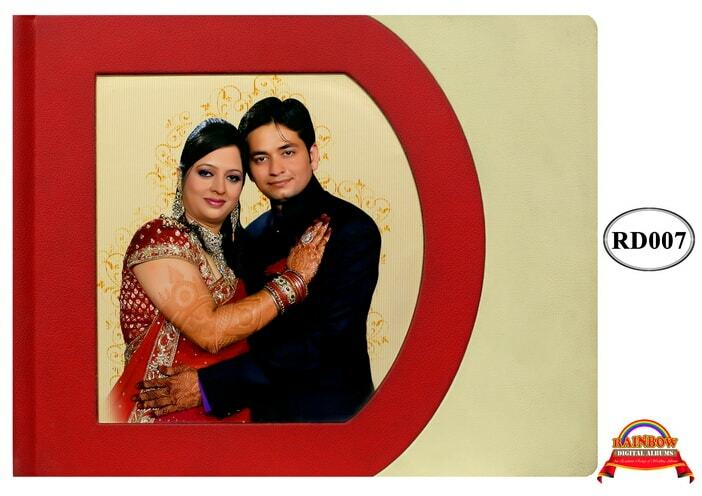 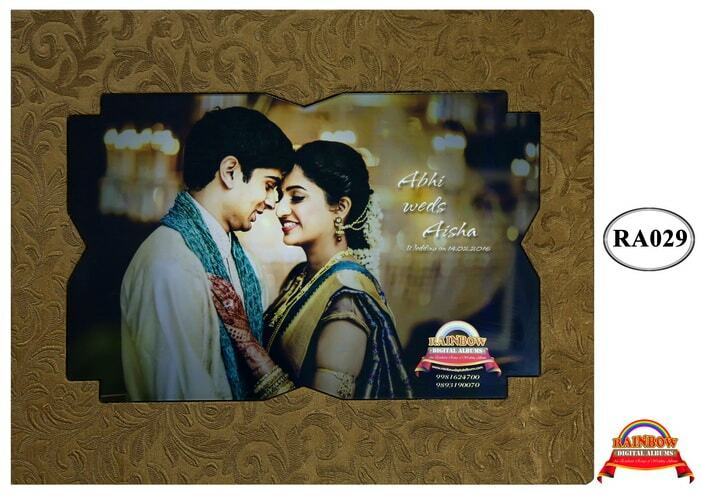 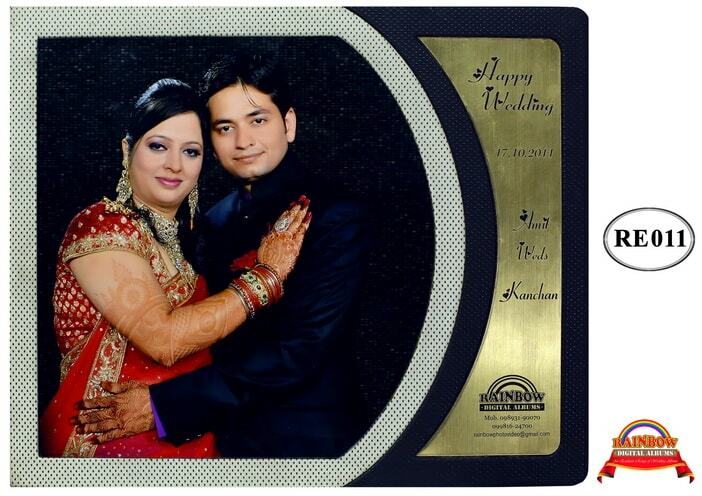 The quality checks make us confident about the delivery of photo frames with zero manufacturing defects.